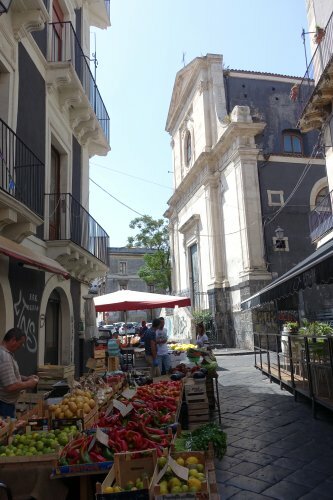 Summer 2018 brought the opportunity for my third visit to Sicily. 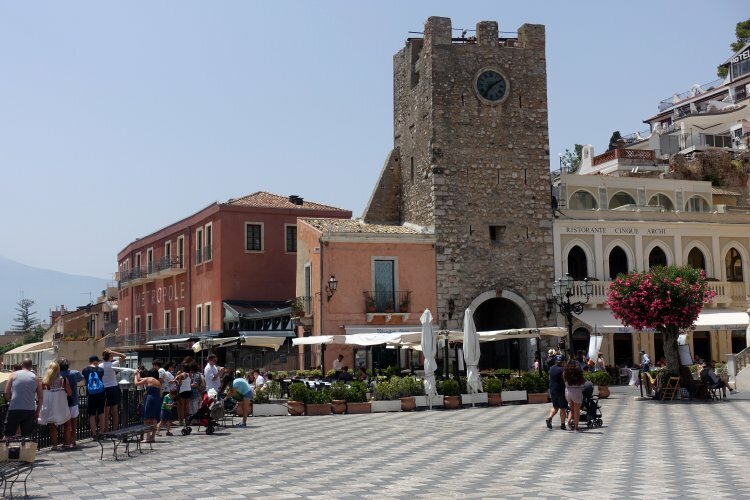 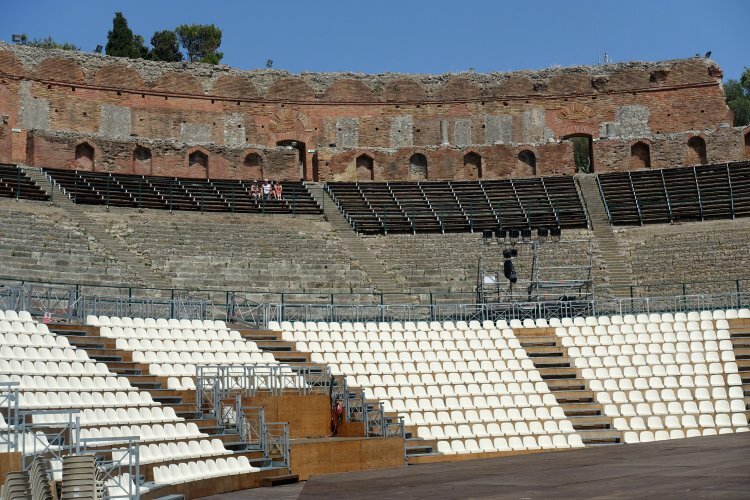 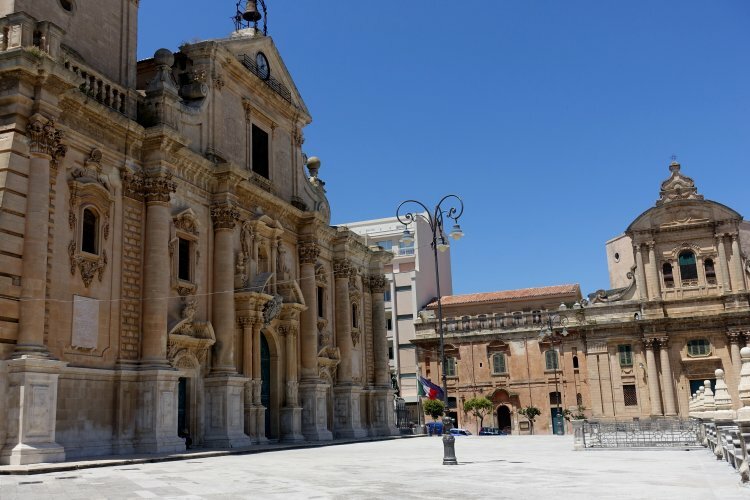 Situated just off the 'toe' of mainland Italy, it is marginally bigger than Sardinia and therefore Italy's largest island. 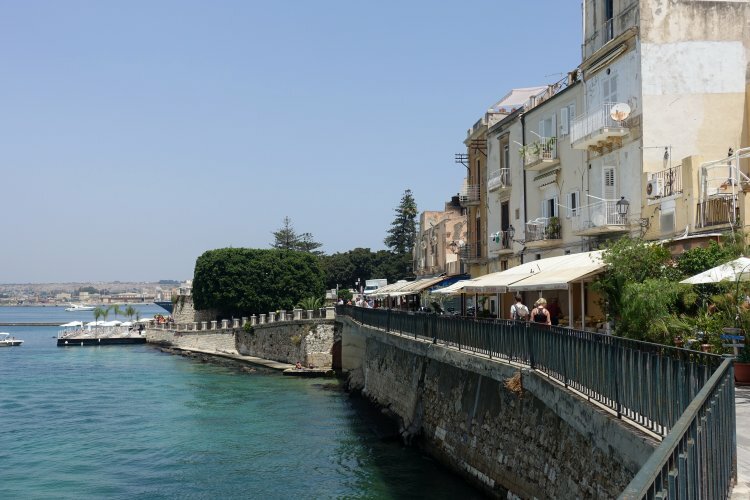 The idea came from my friend and travel companion Bruce, for whom the trip was to be a mixture of work and leisure, carefully timed to coincide with the US Independence Day holiday. 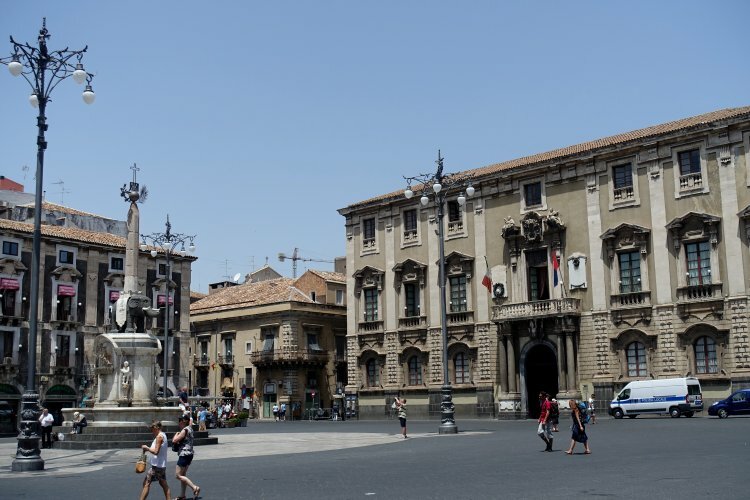 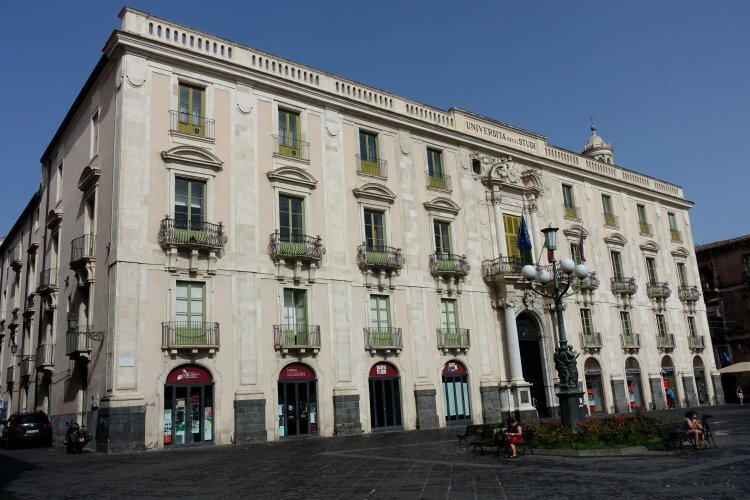 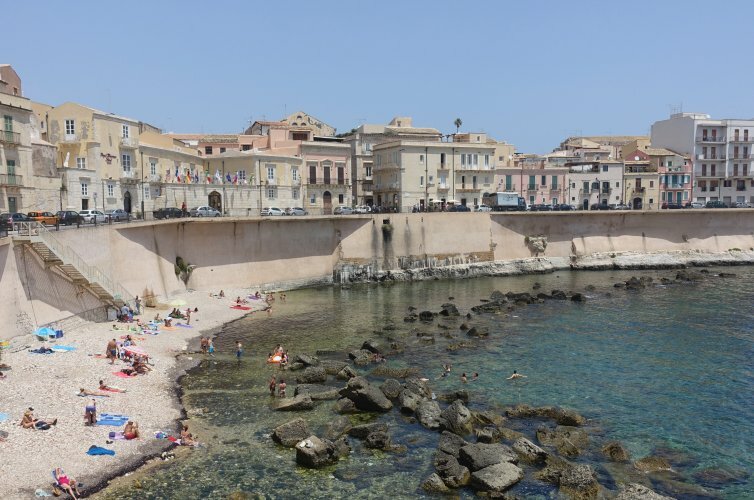 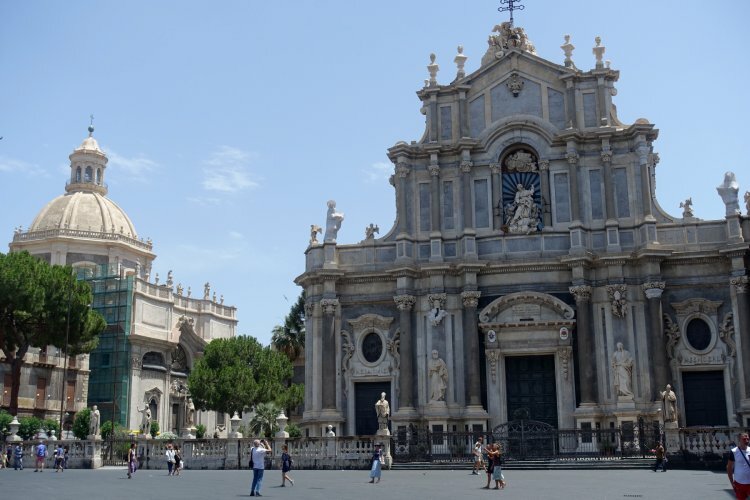 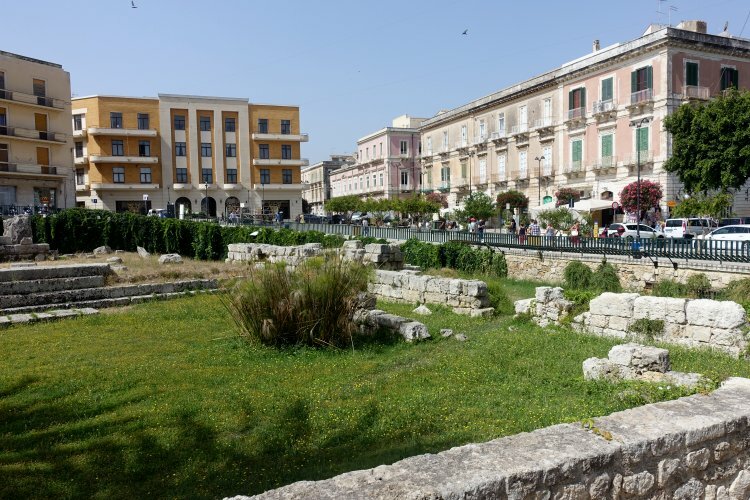 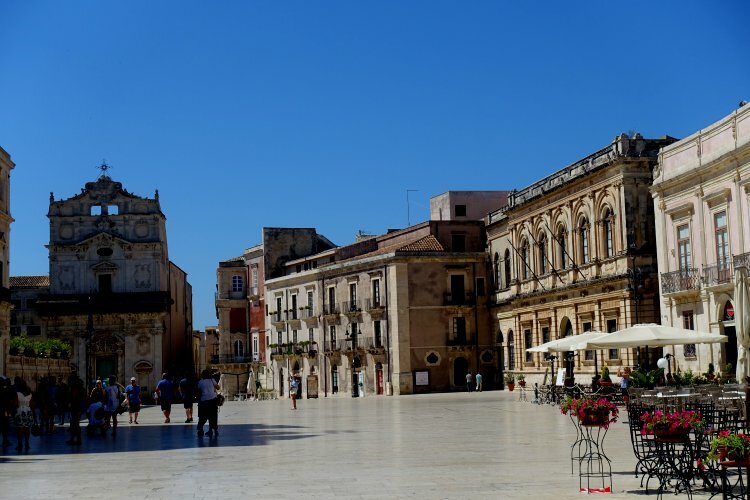 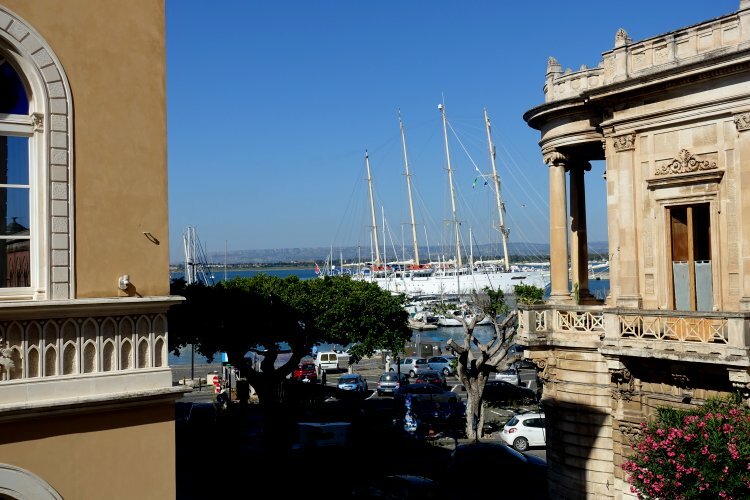 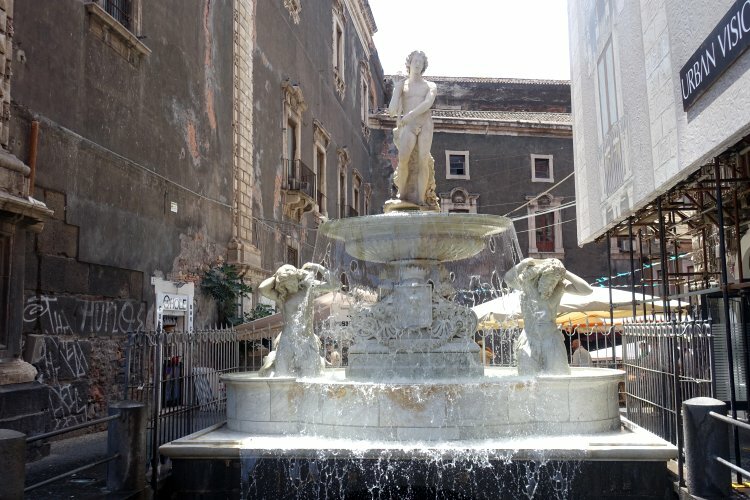 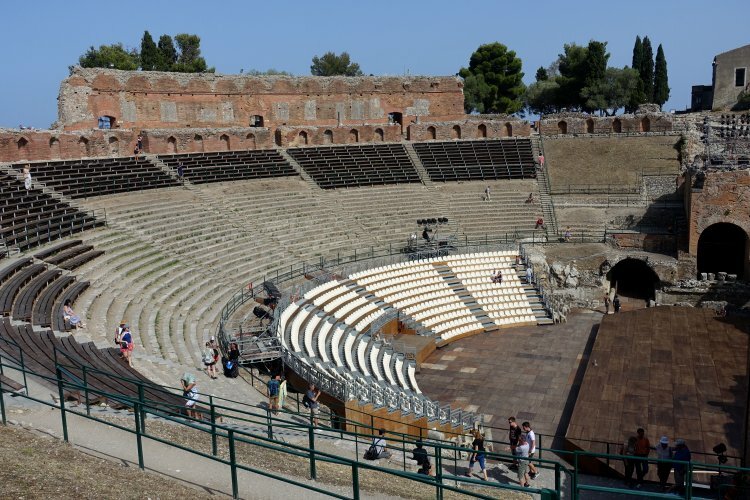 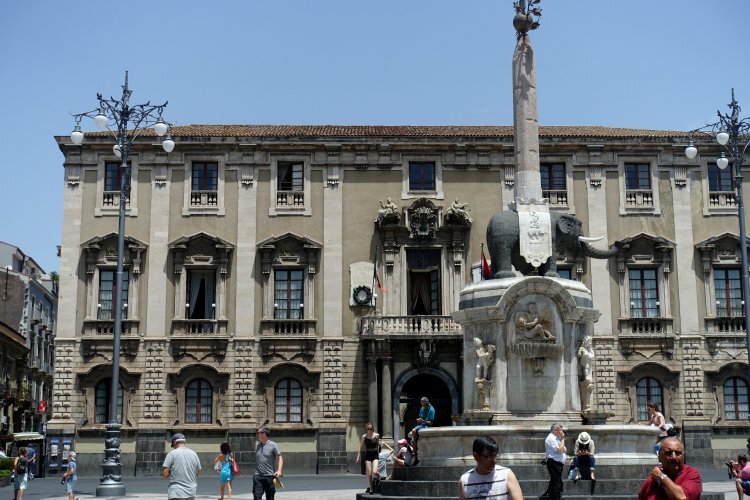 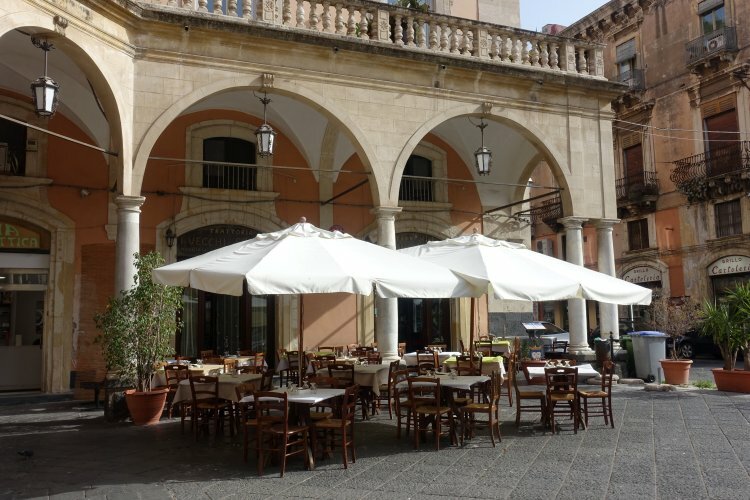 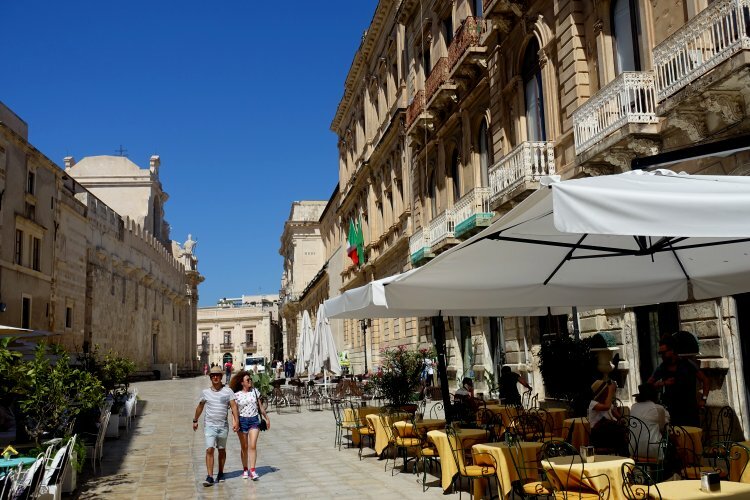 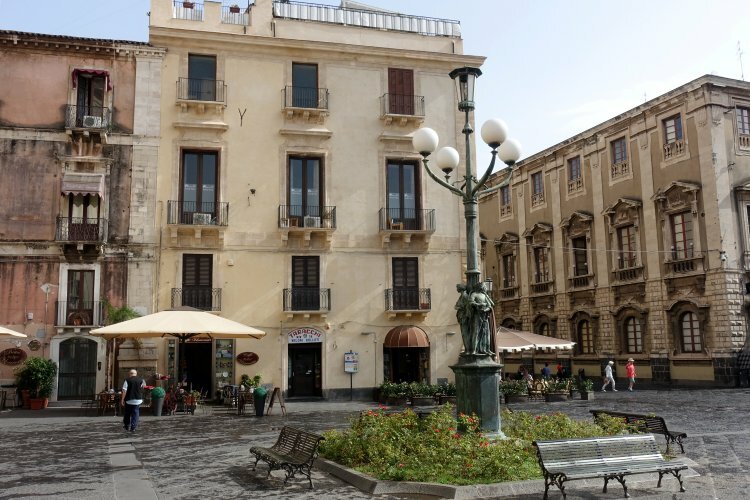 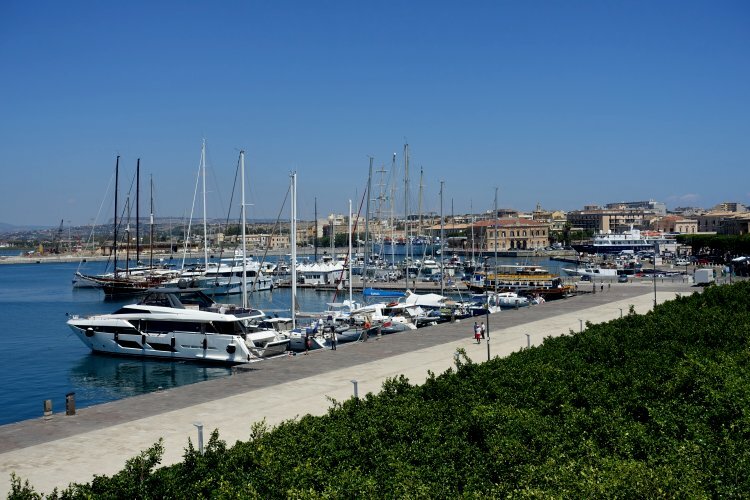 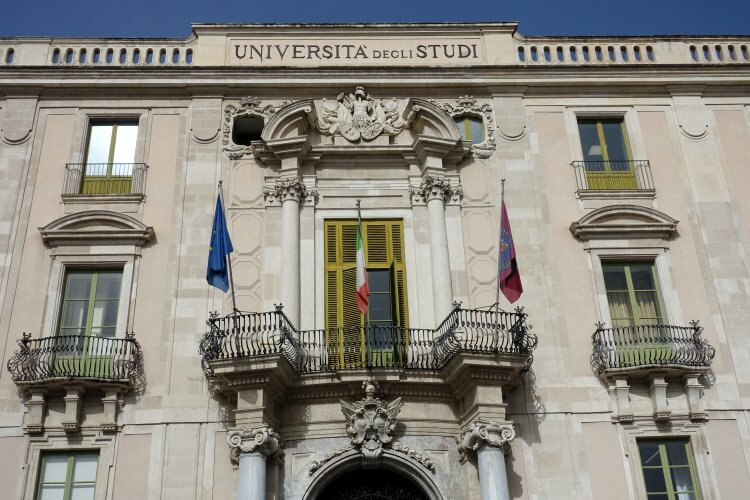 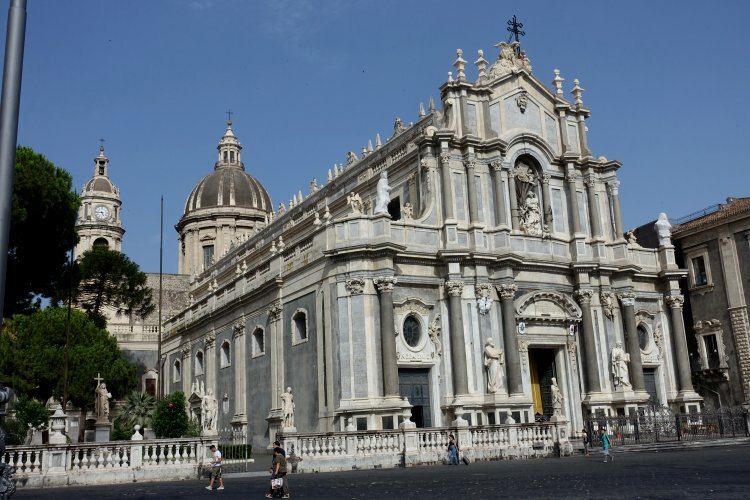 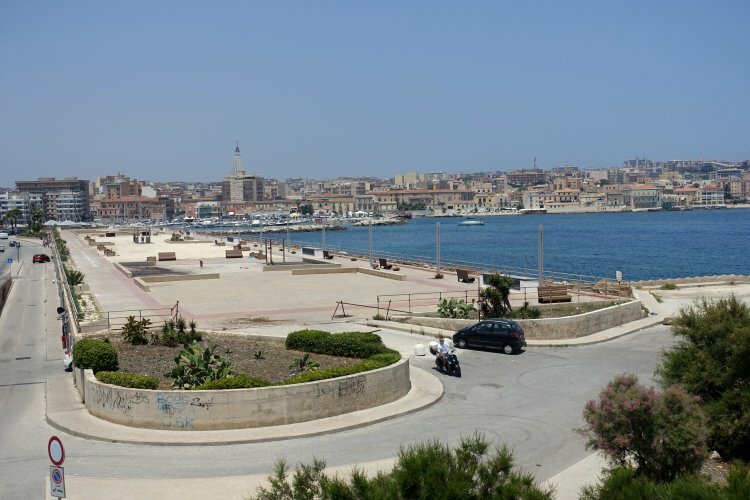 We decided on a two-centre approach based first in Catania, Sicily's second city, and then Syracuse (Italian: Siracusa). 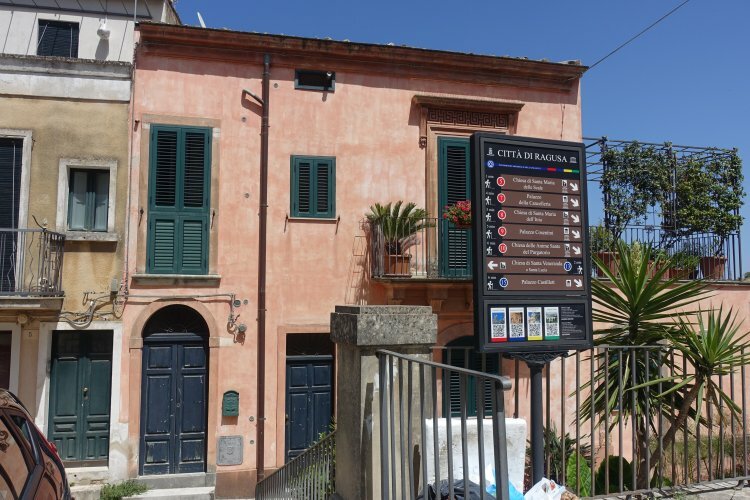 In both cases, we opted to use Airbnb accommodation. 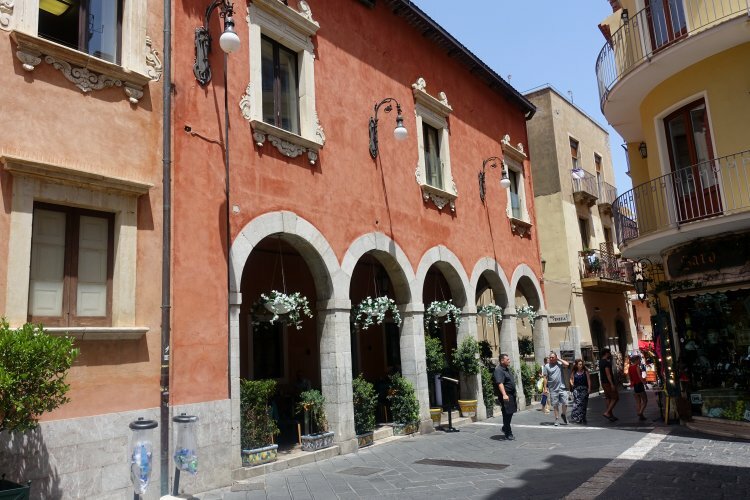 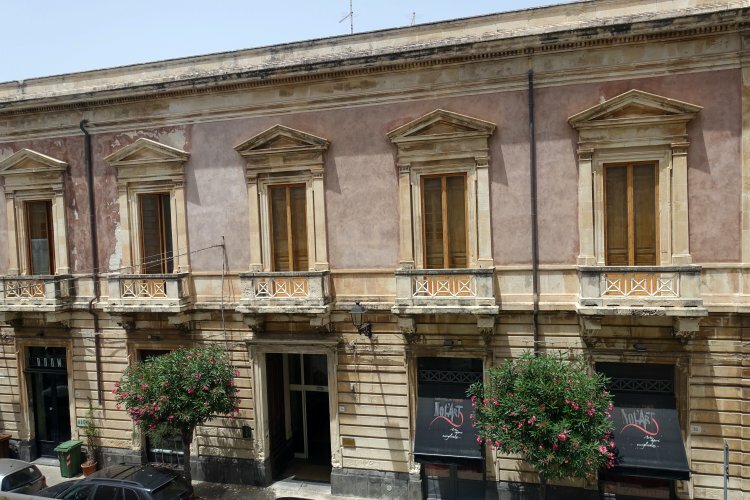 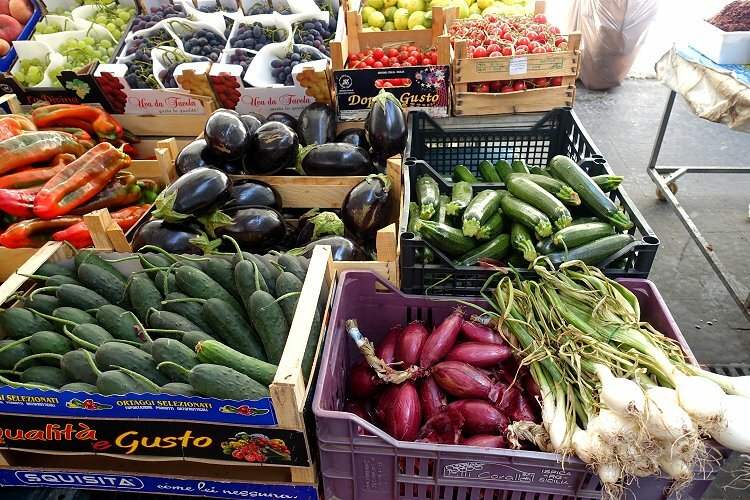 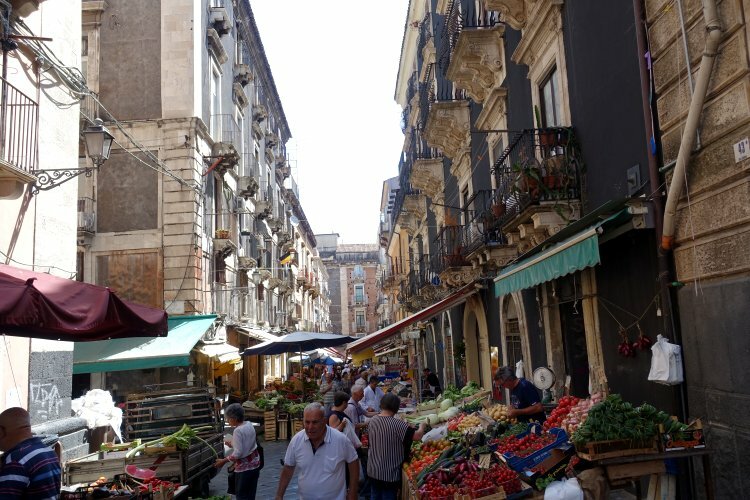 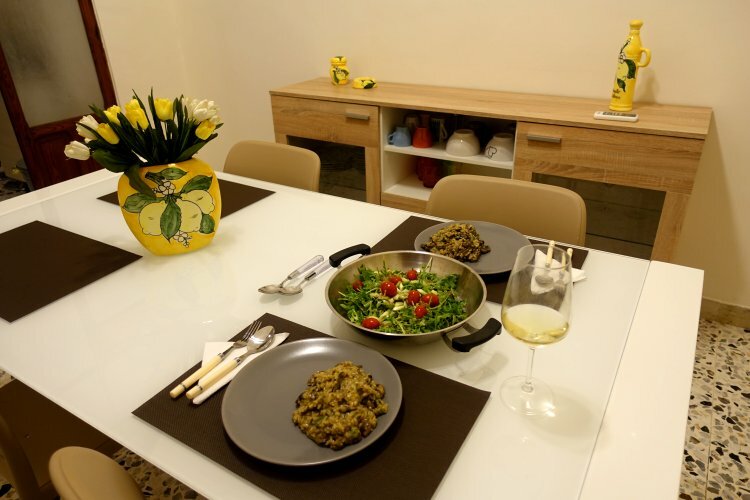 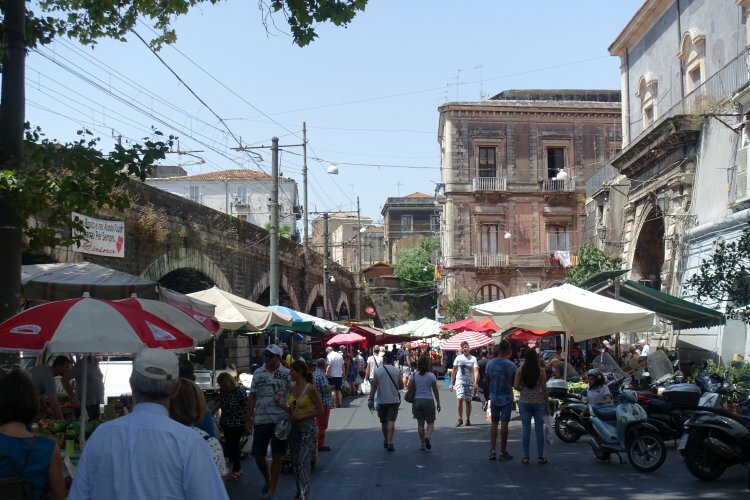 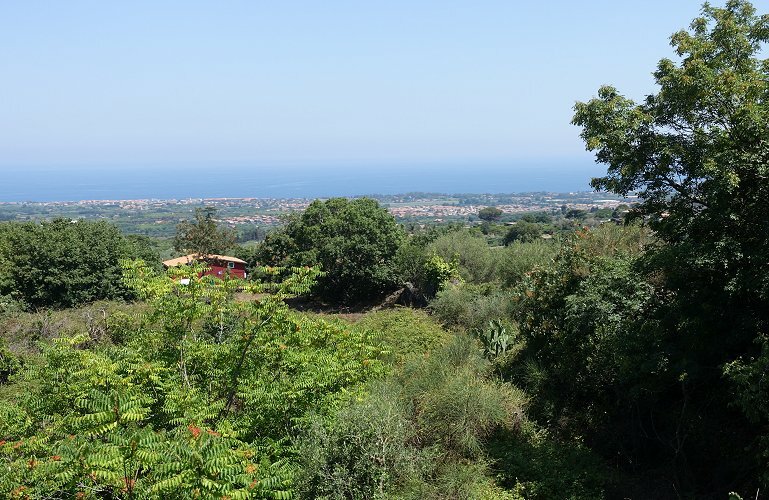 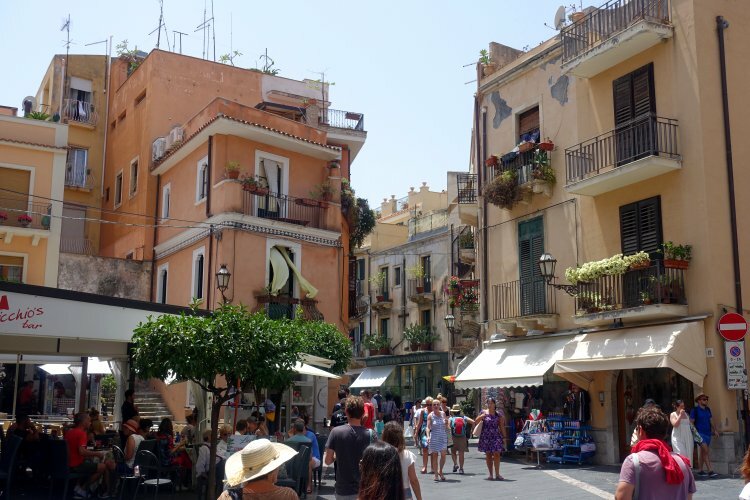 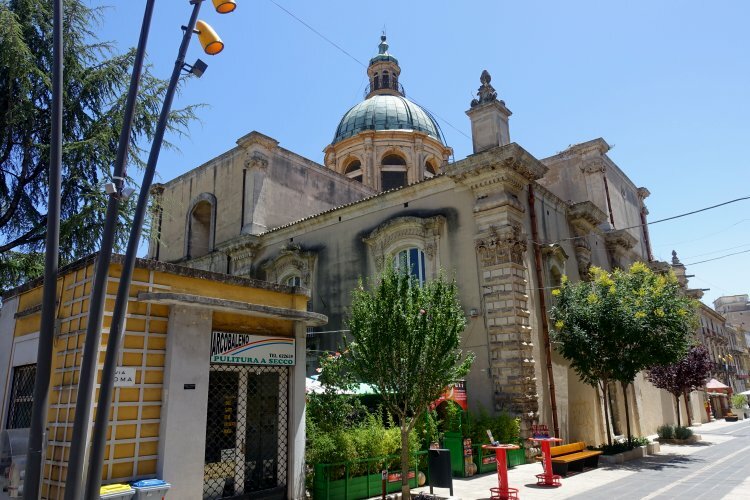 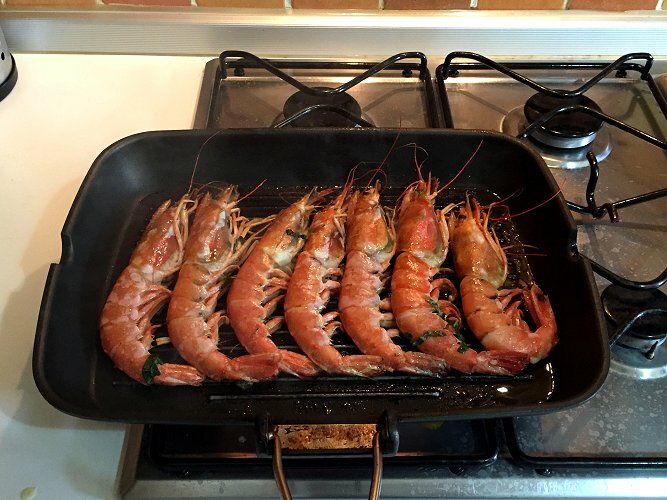 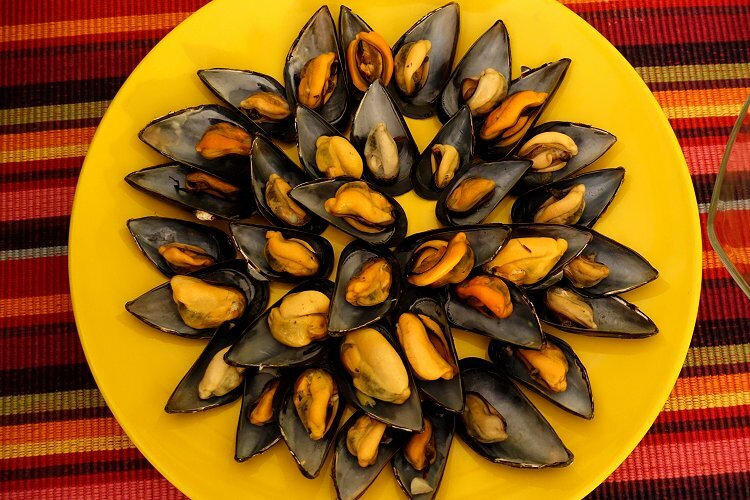 Our base in Catania was just steps away from a major local market, and a memorable feature of our visit was shopping for fresh, local produce, which thanks to Bruce's skills in the kitchen, would be turned into a delicious evening meal. 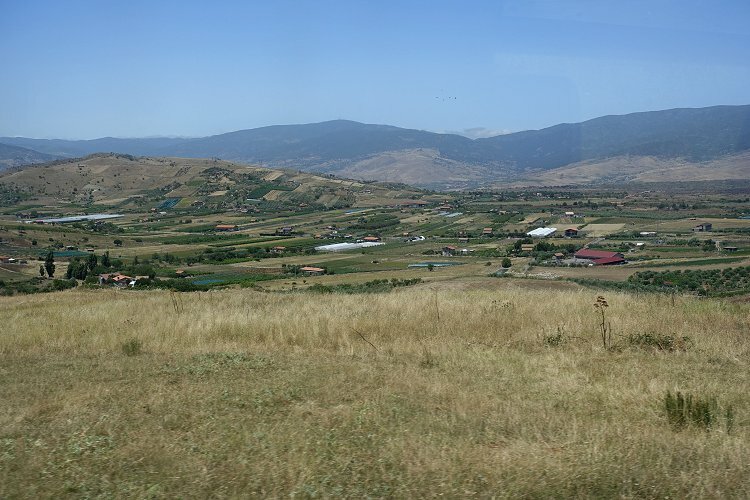 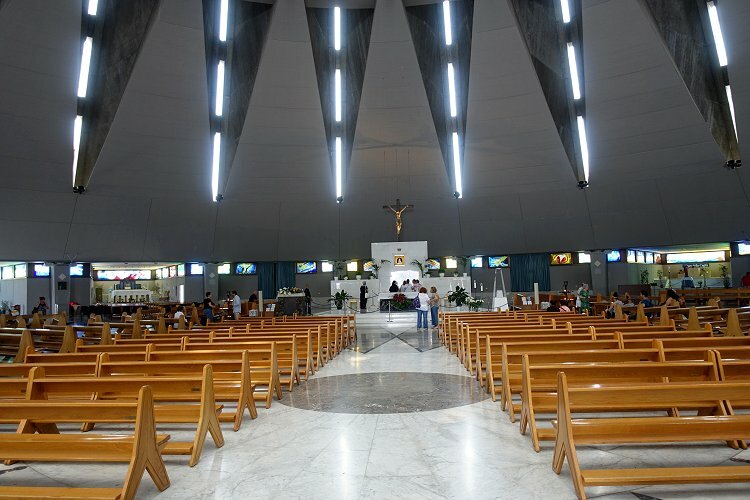 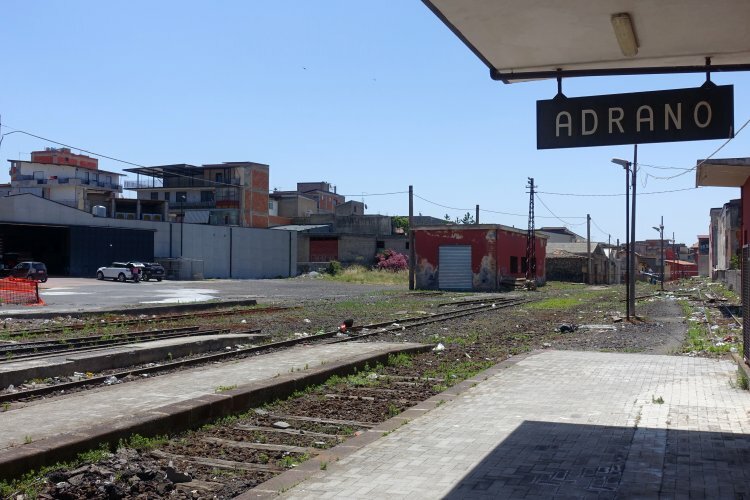 In addi tion to these destinations, a number of day trips were undertaken. 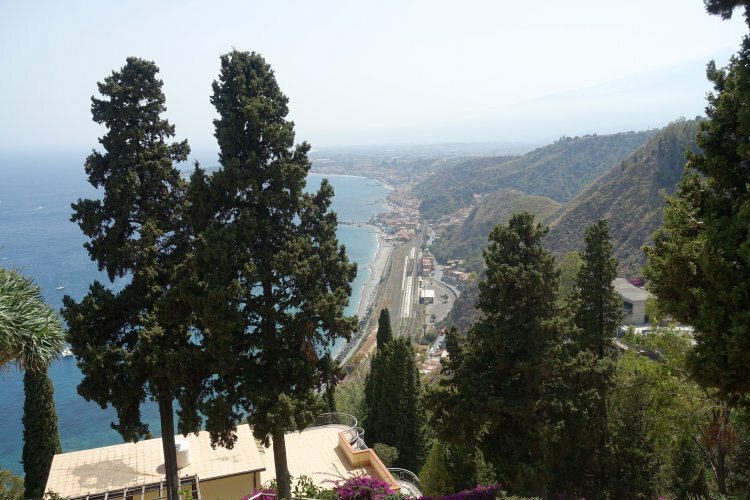 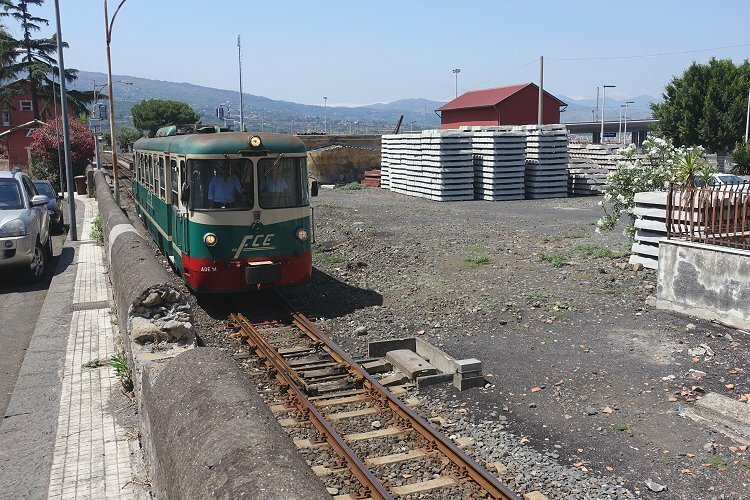 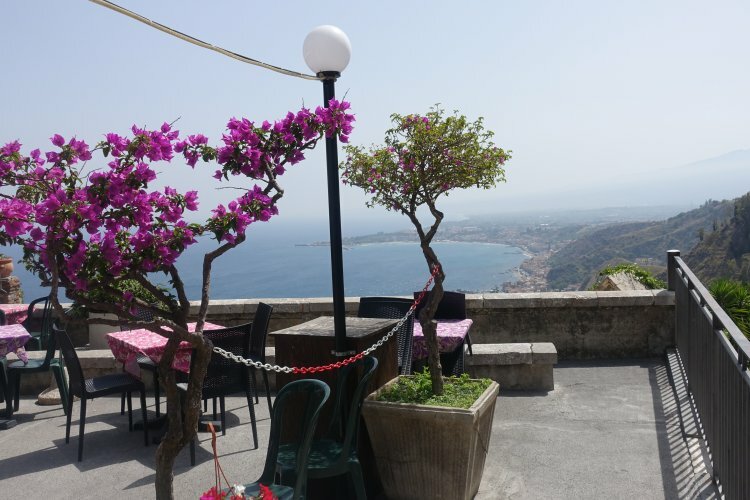 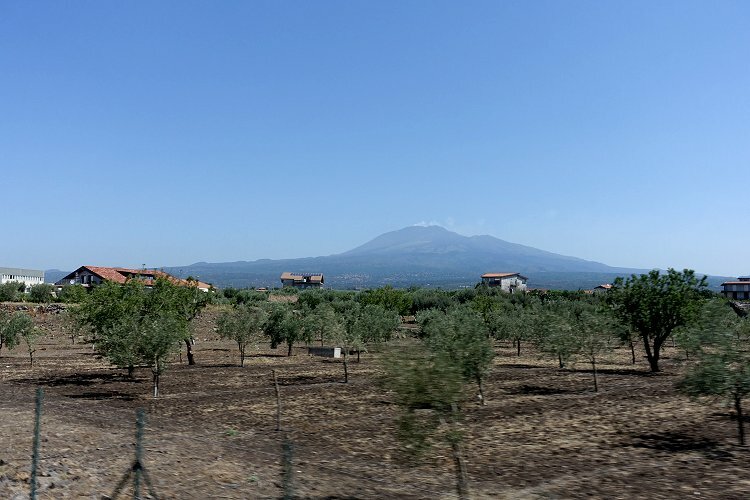 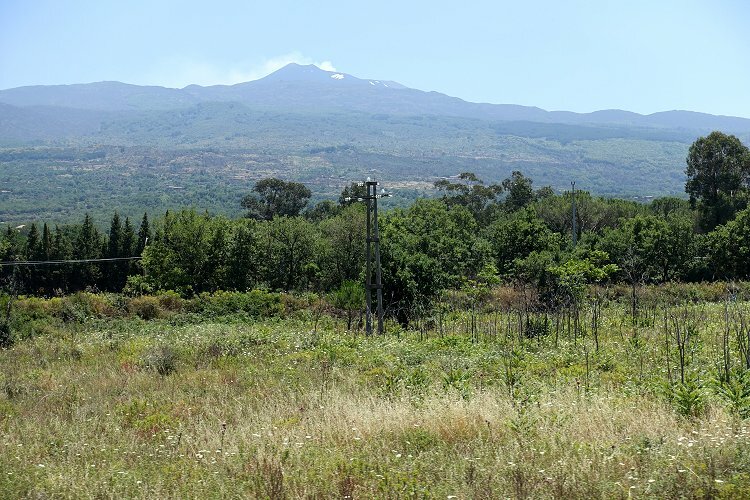 From Catania, I made a solo circuit round Mount Etna on the Circumetnea railway, and we both visited Taormina. 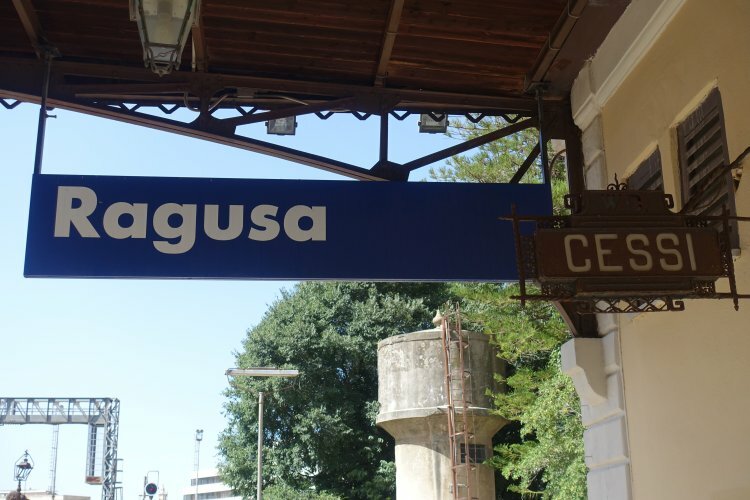 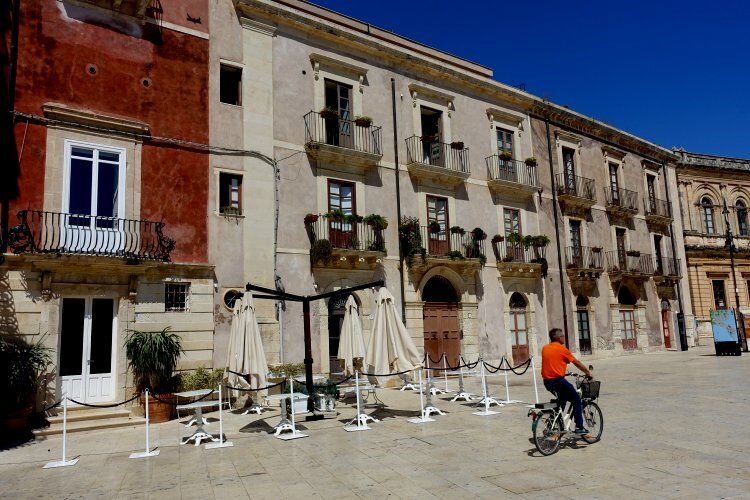 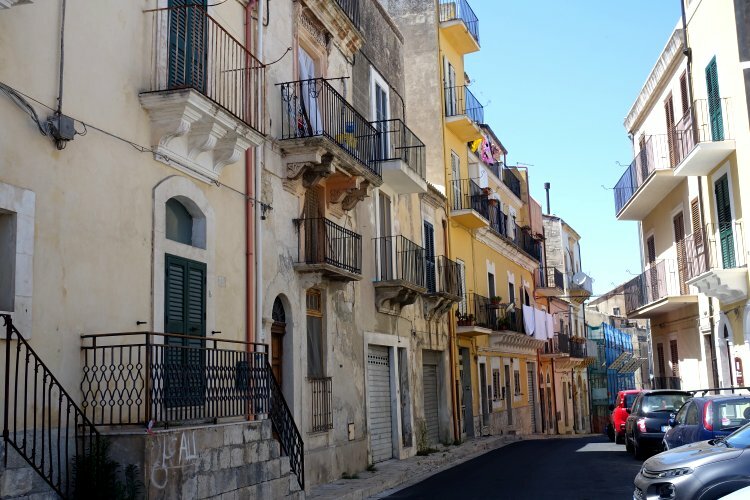 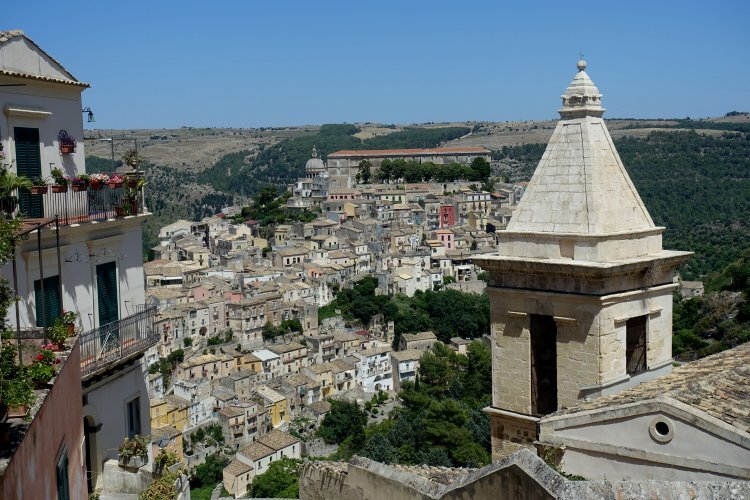 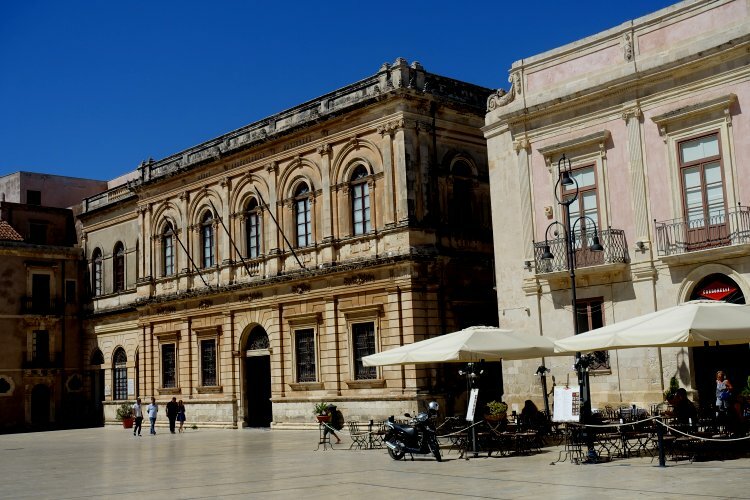 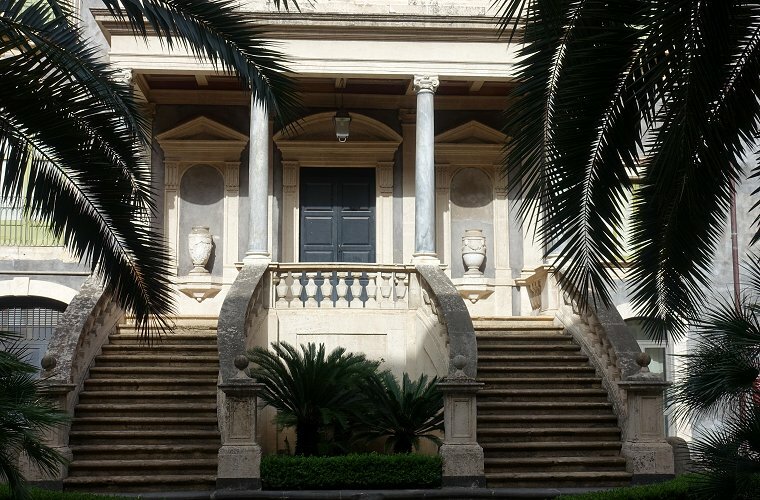 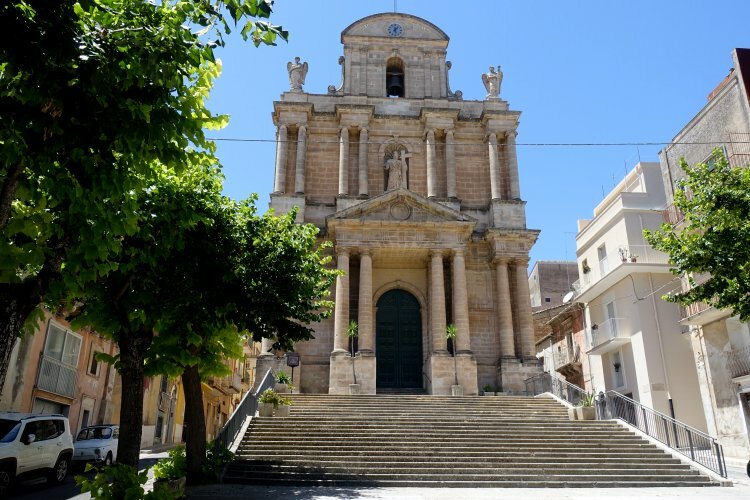 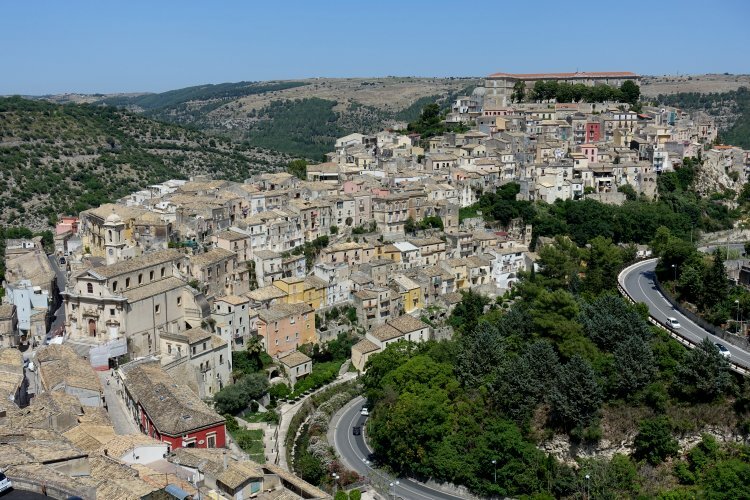 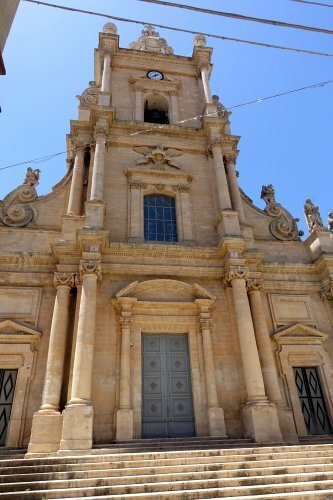 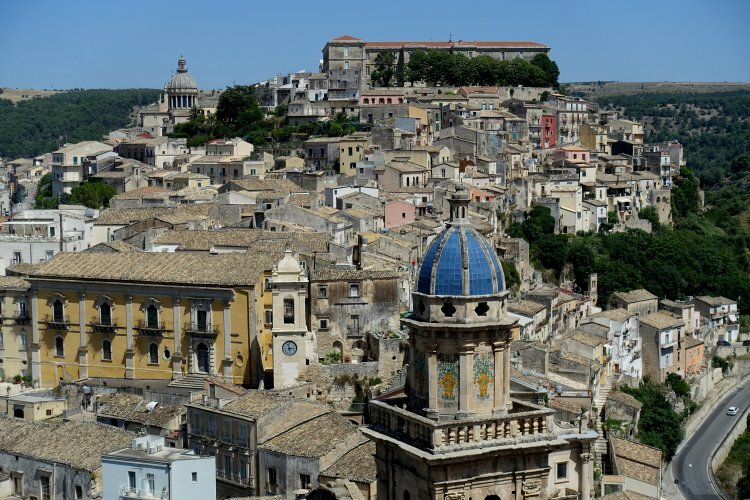 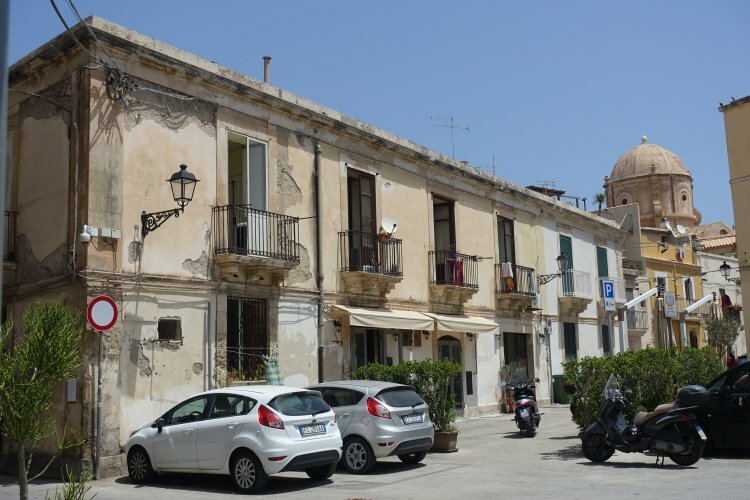 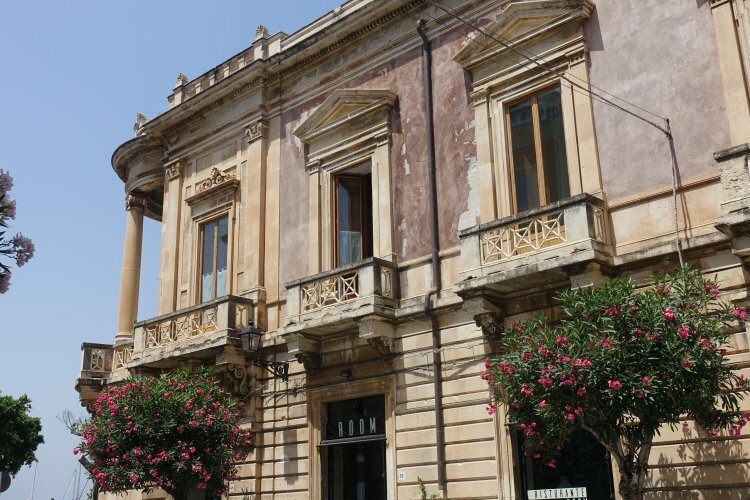 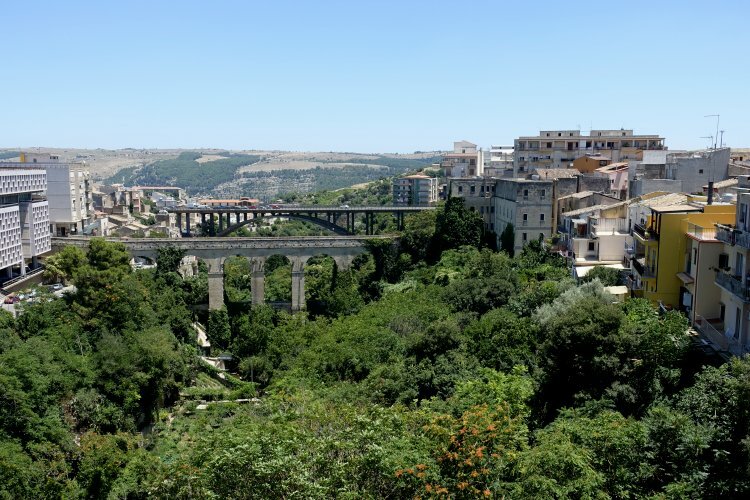 From Syracuse, we made a tortuous, but scenic, train journey to the historic inland town of Ragusa. 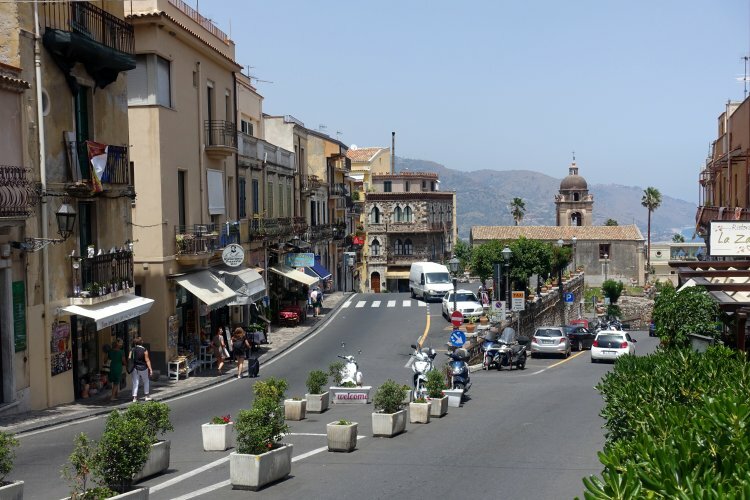 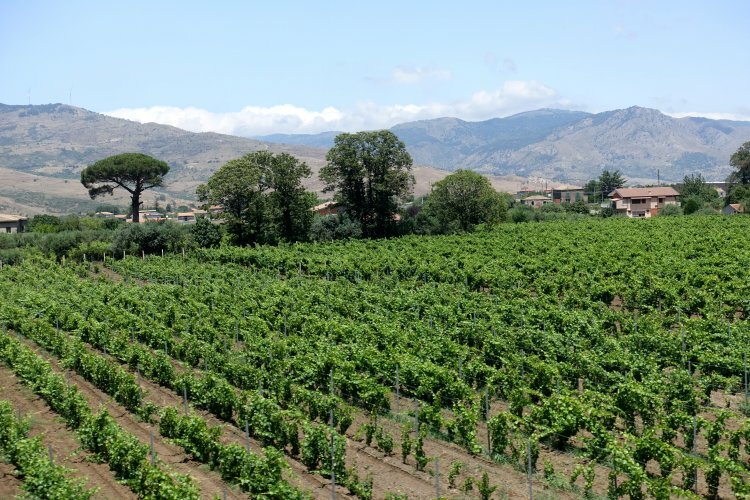 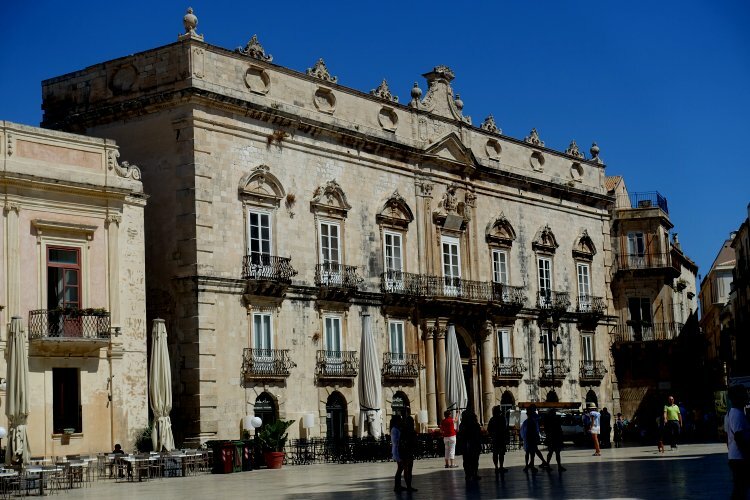 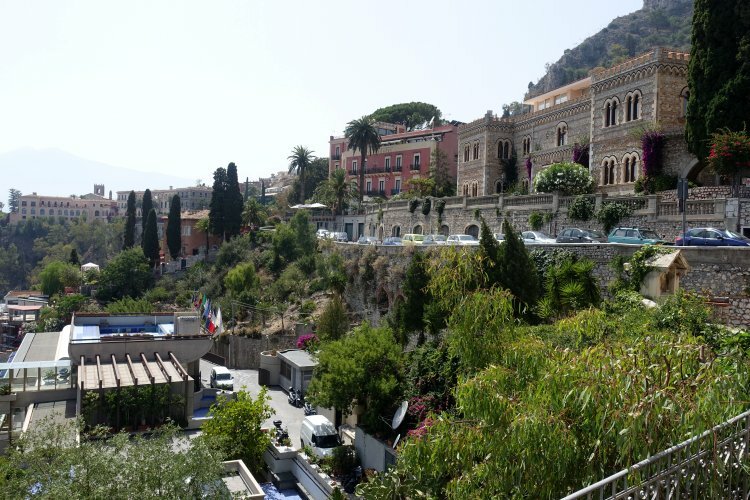 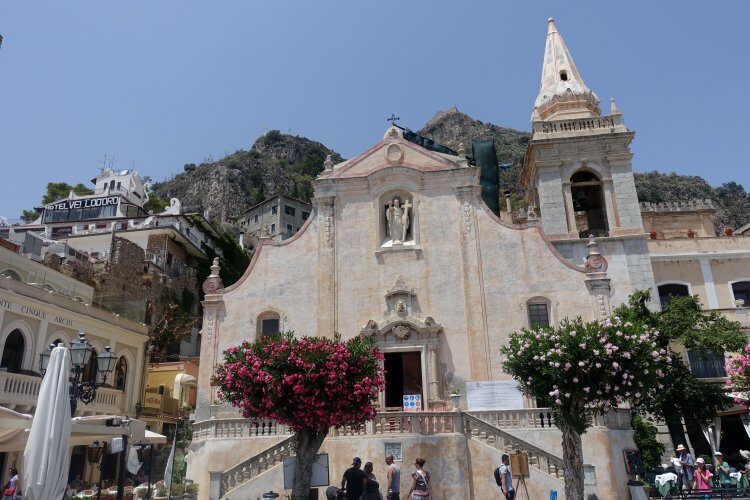 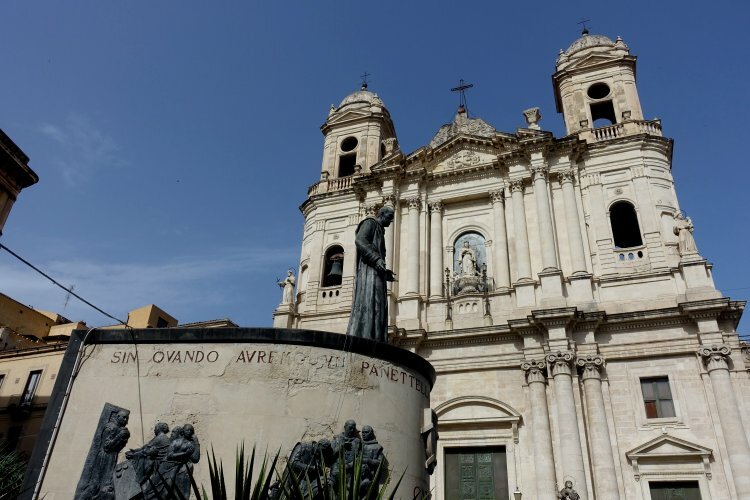 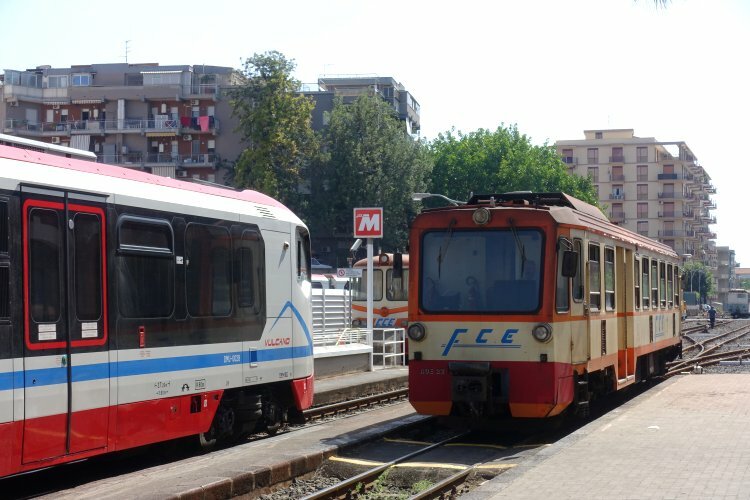 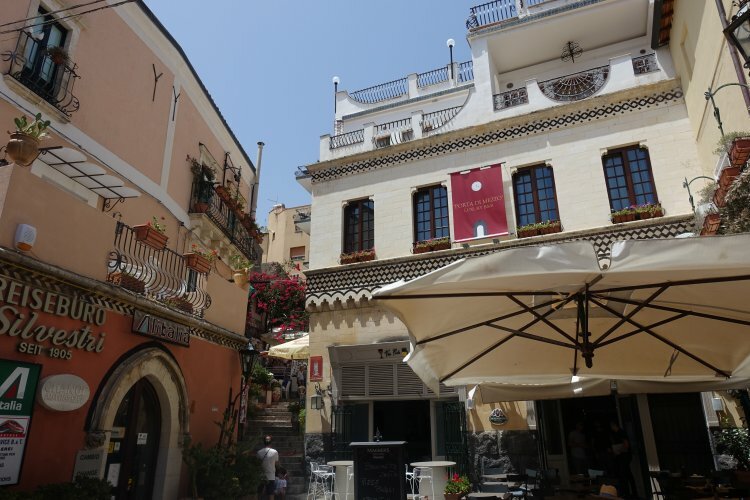 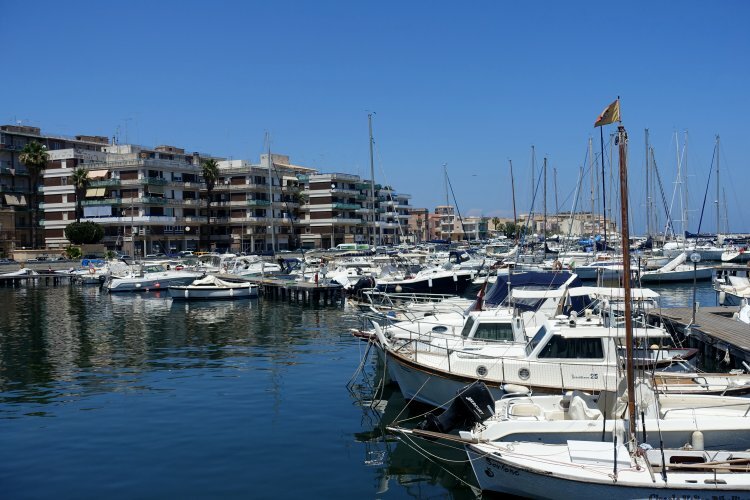 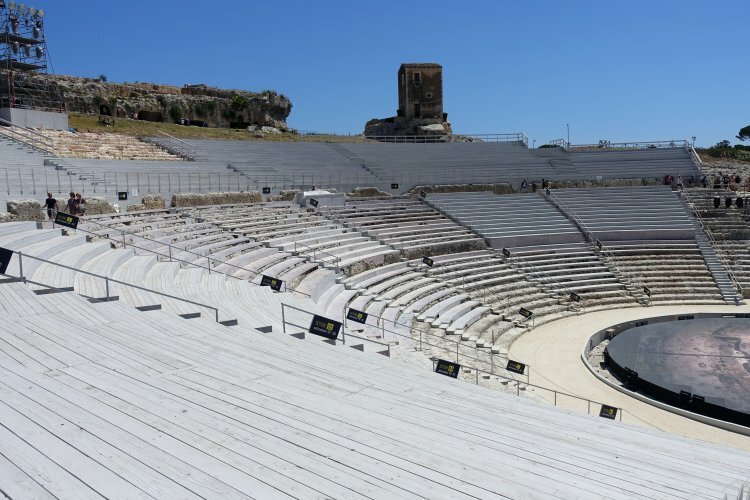 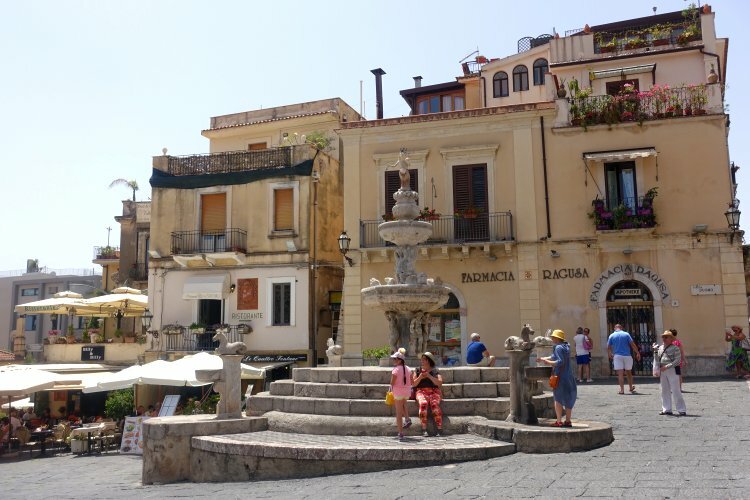 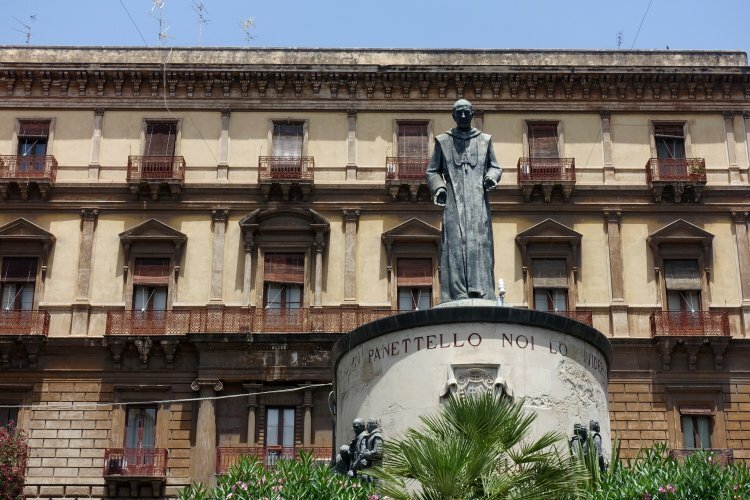 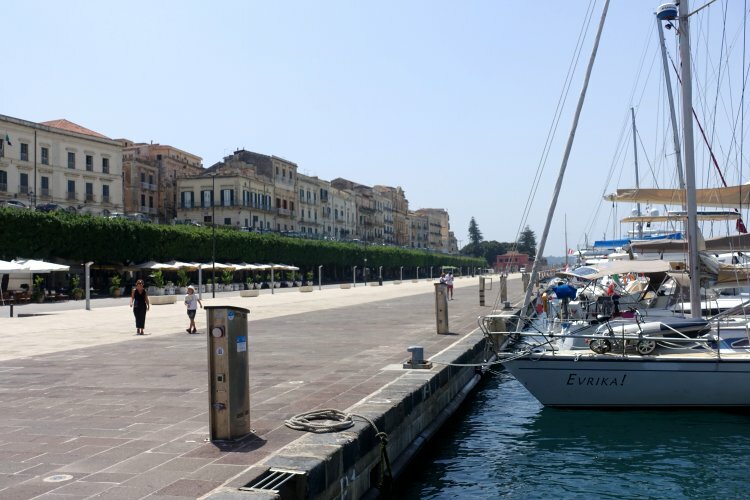 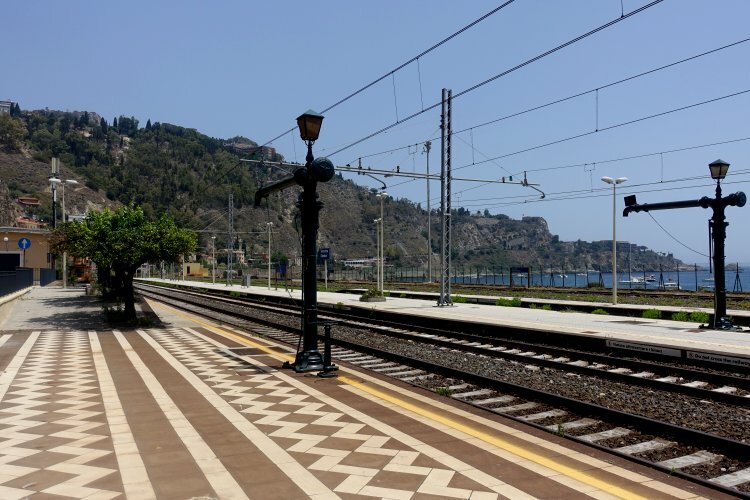 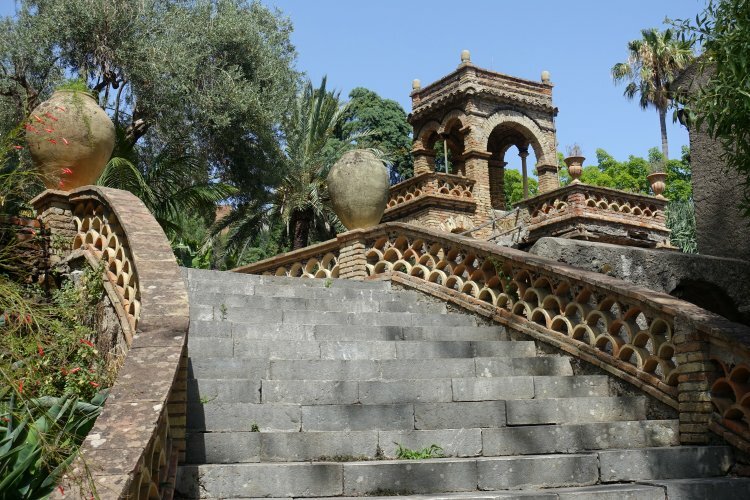 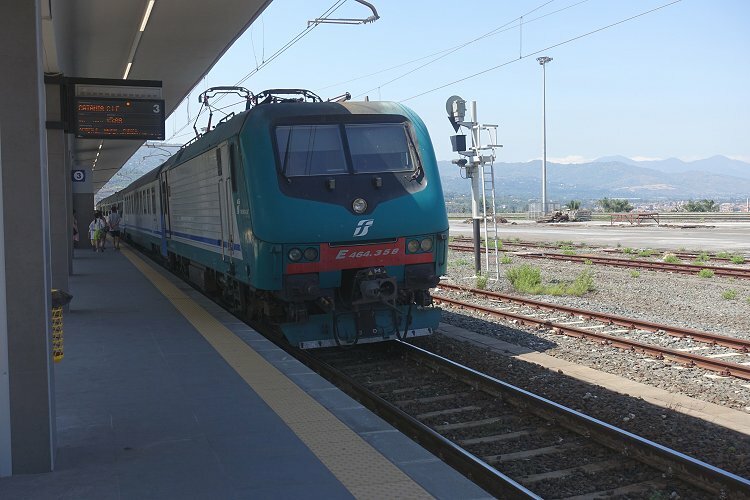 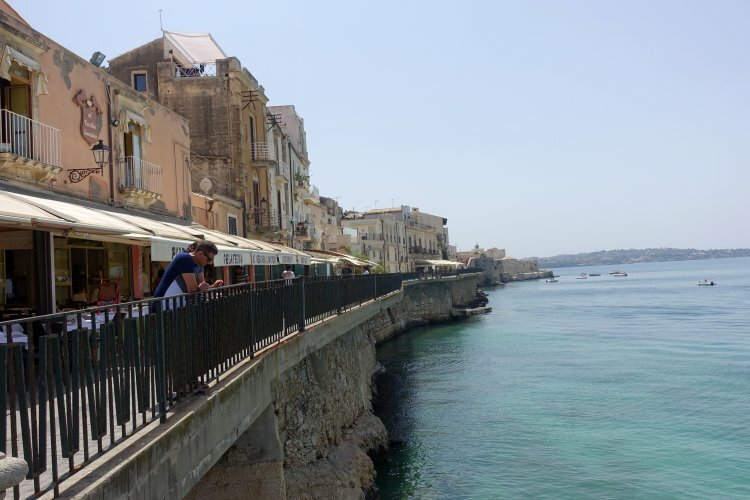 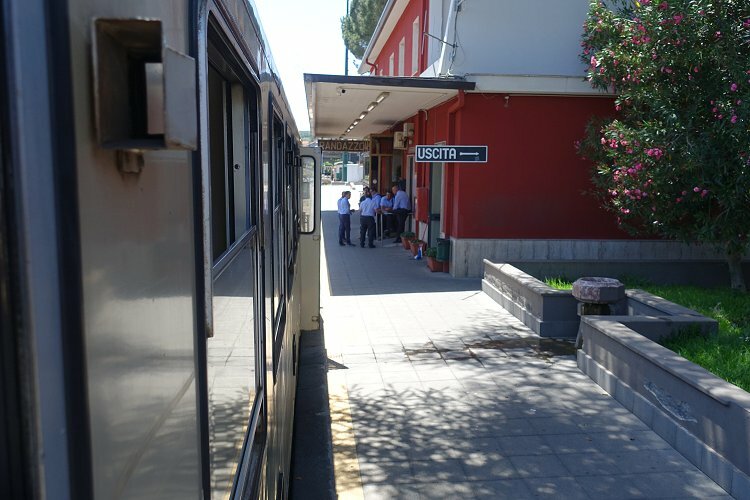 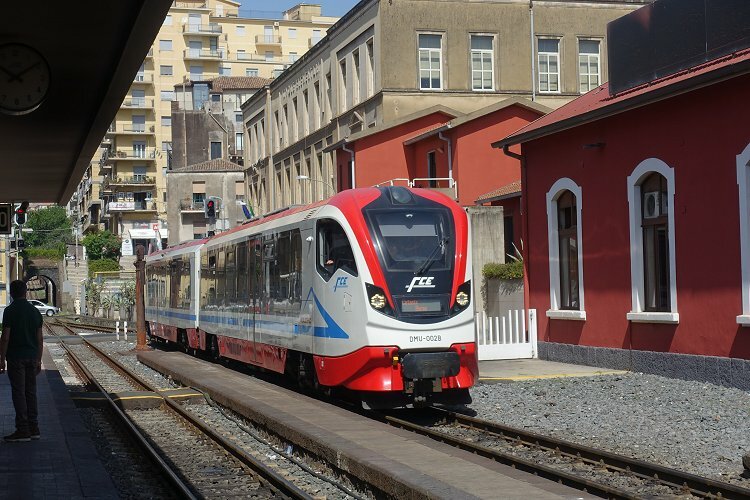 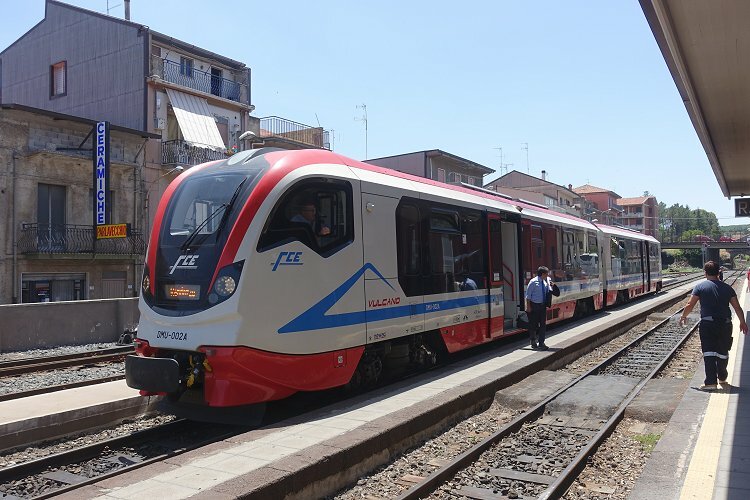 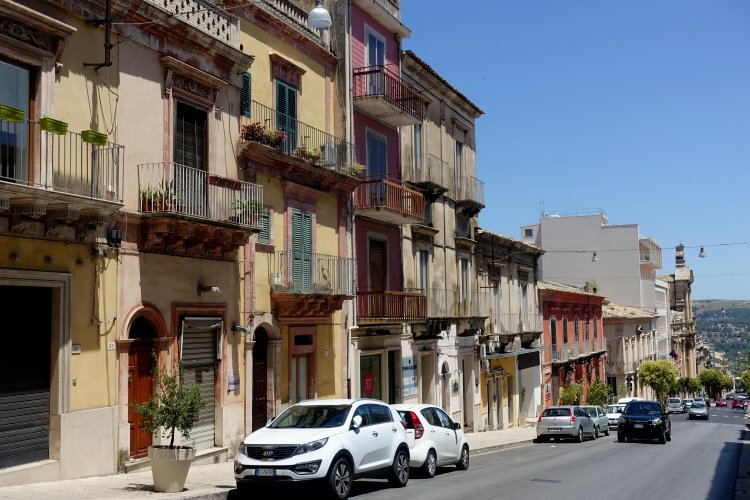 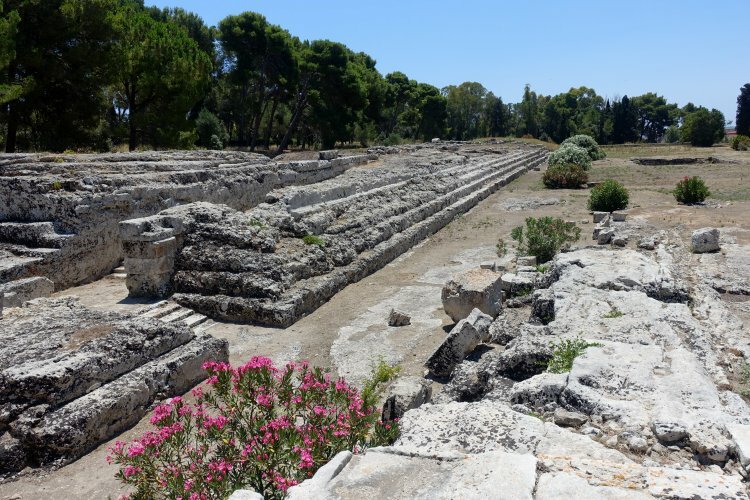 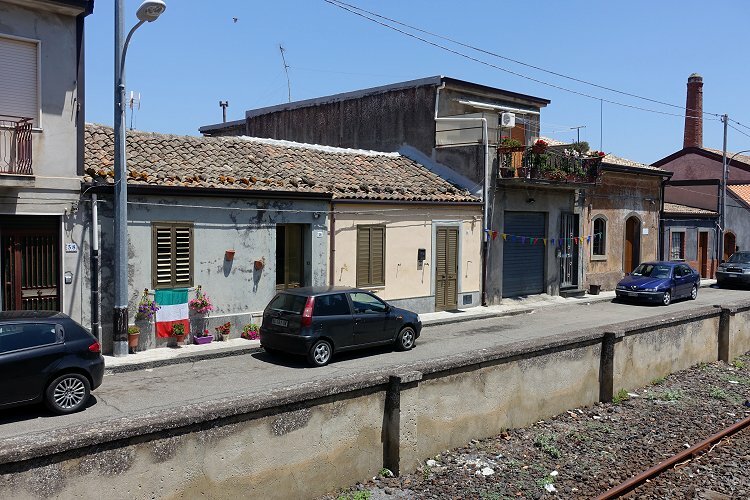 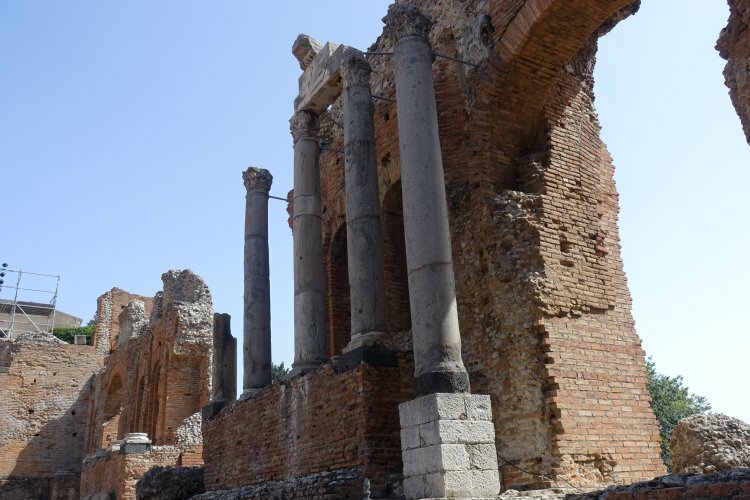 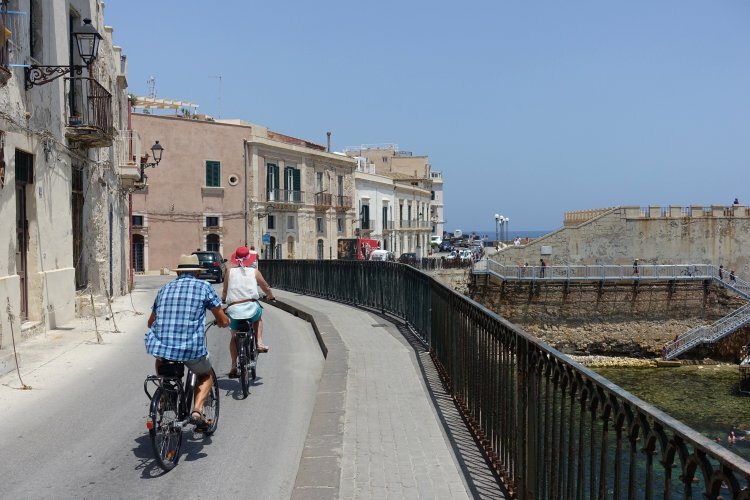 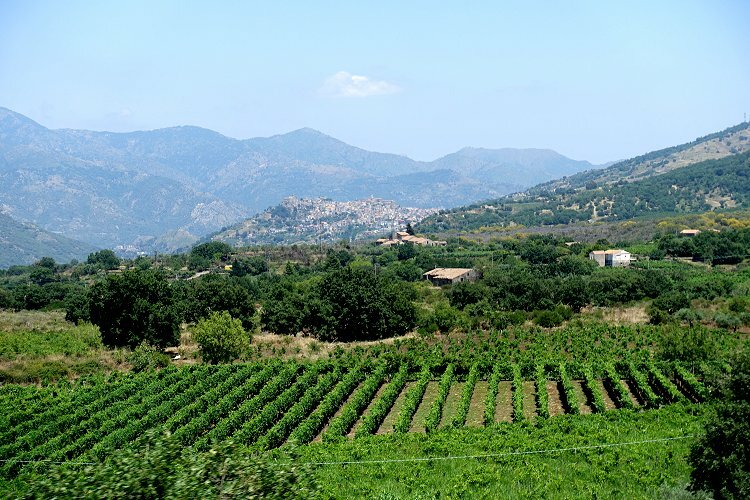 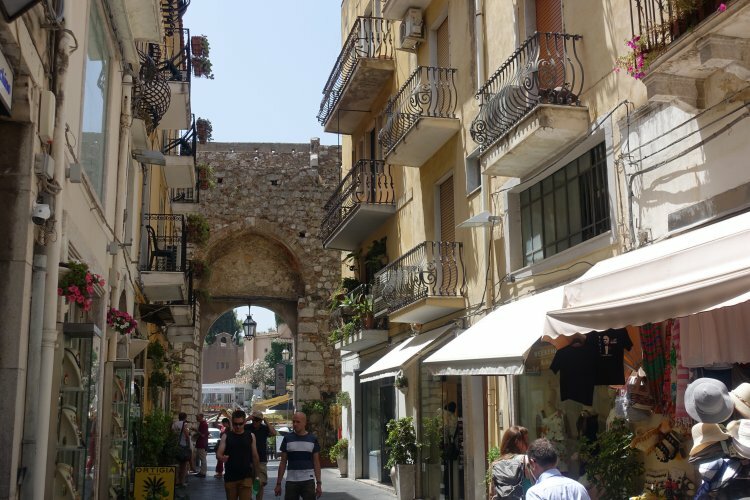 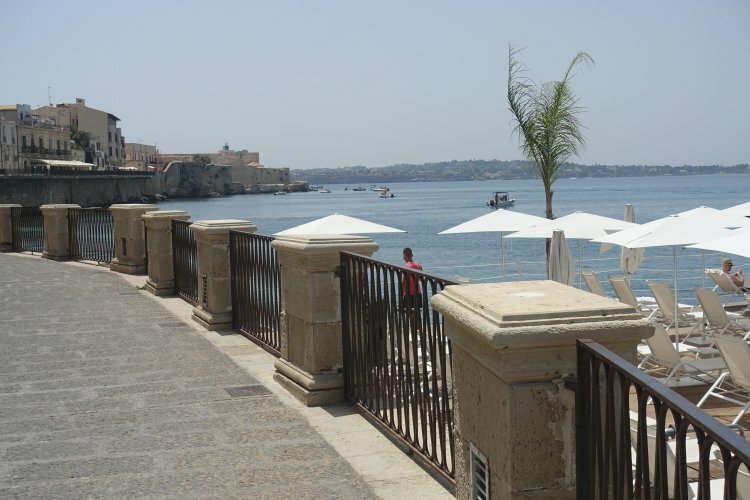 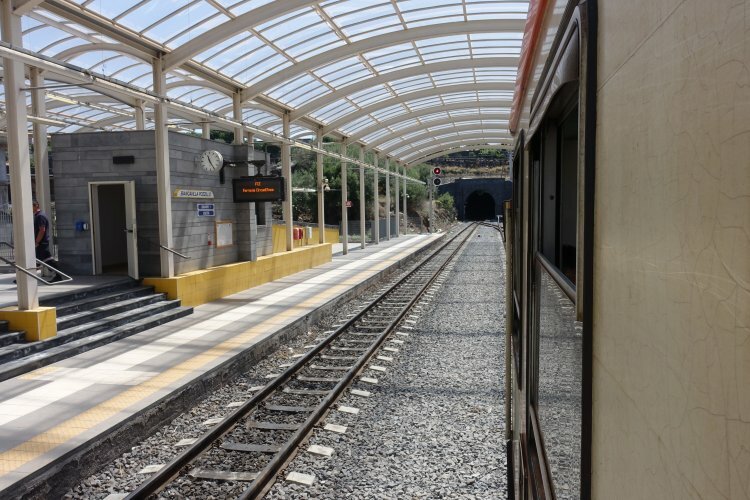 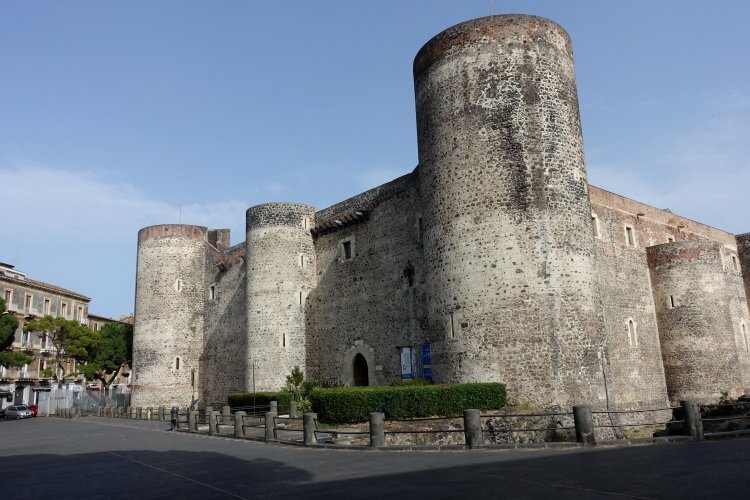 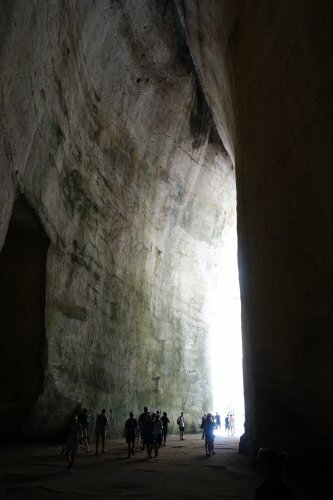 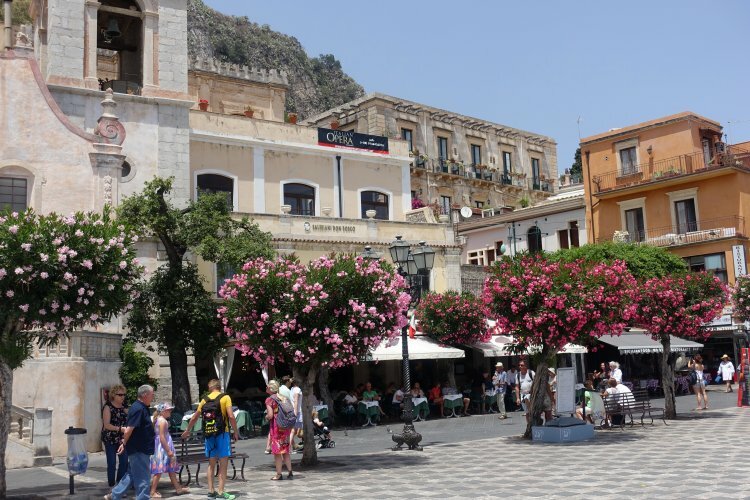 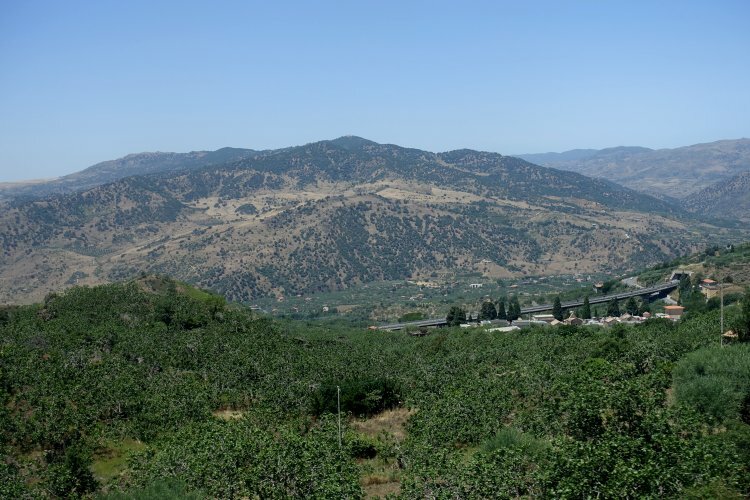 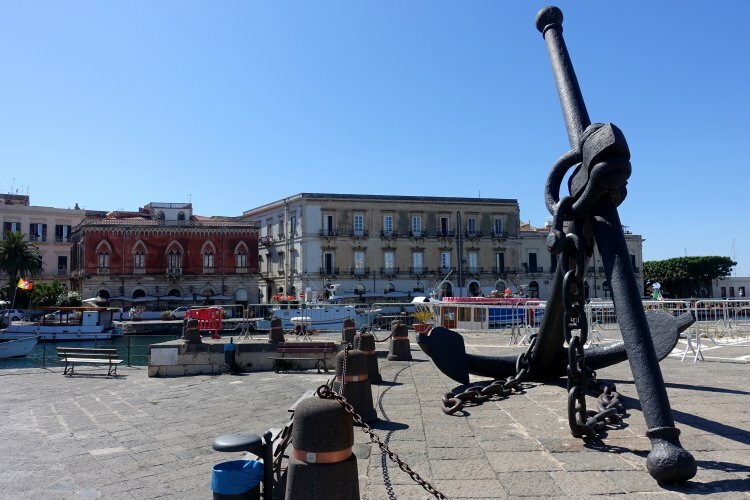 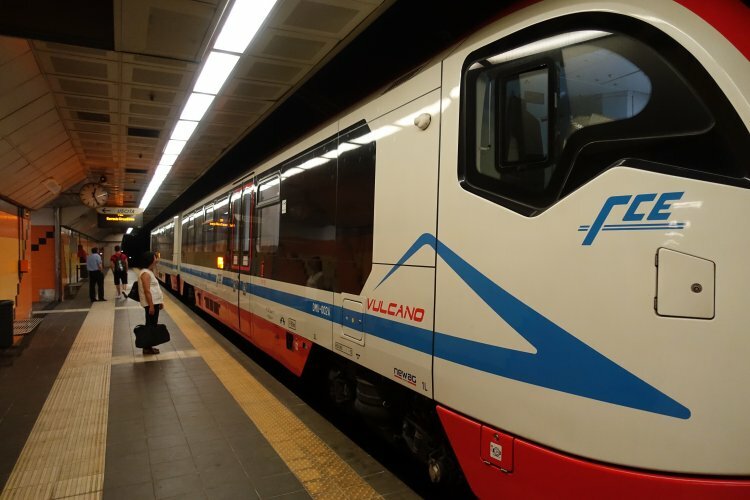 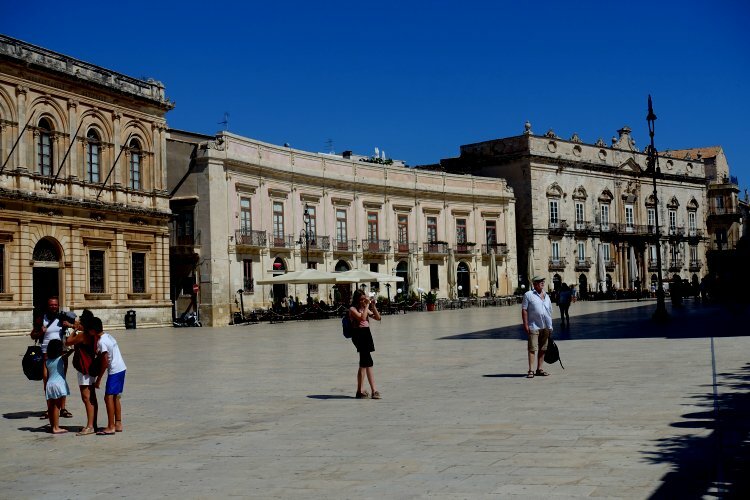 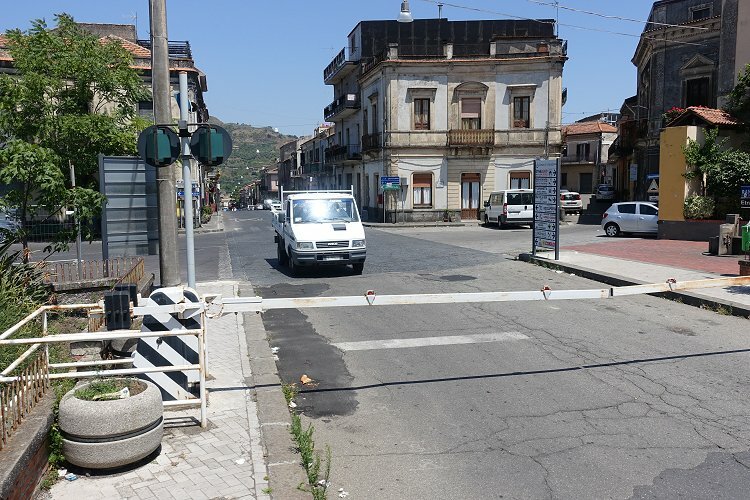 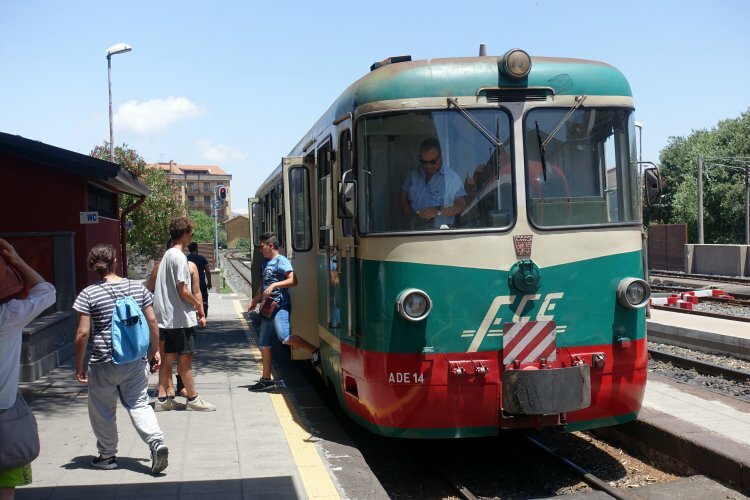 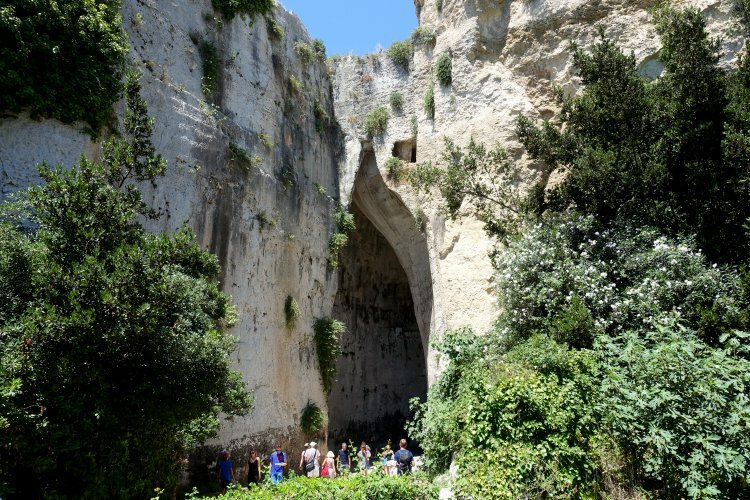 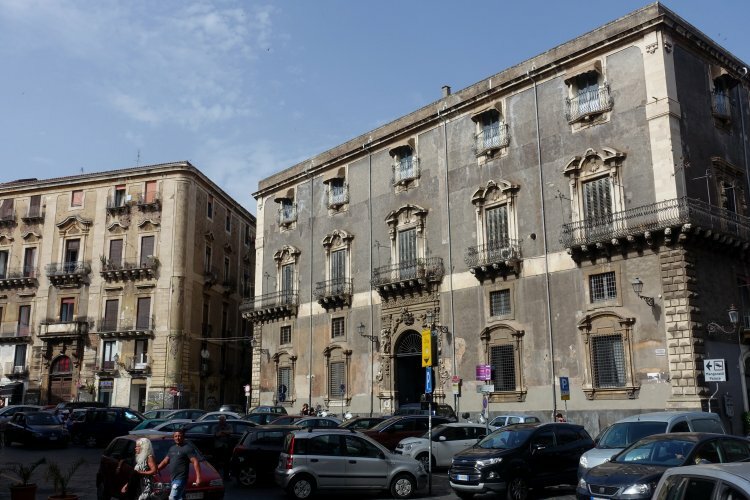 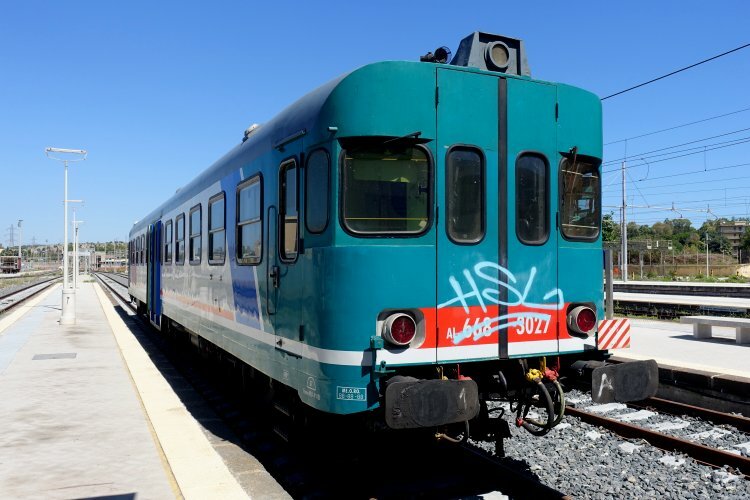 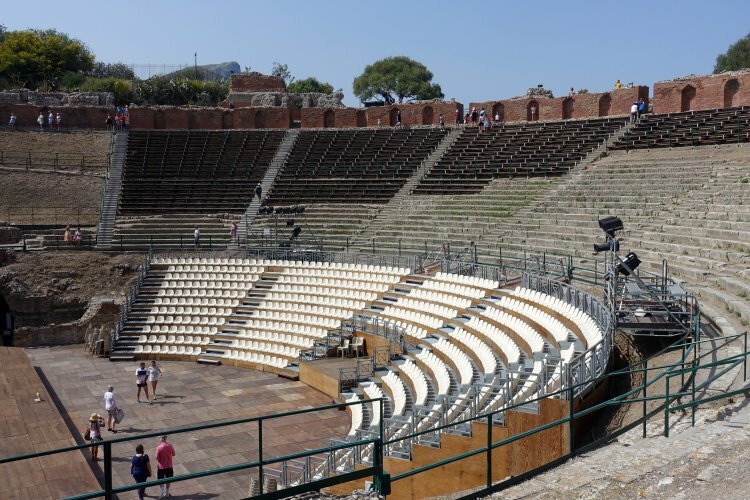 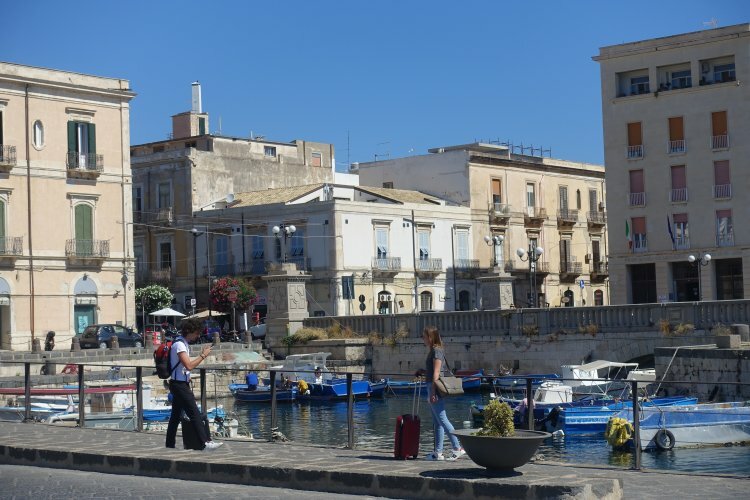 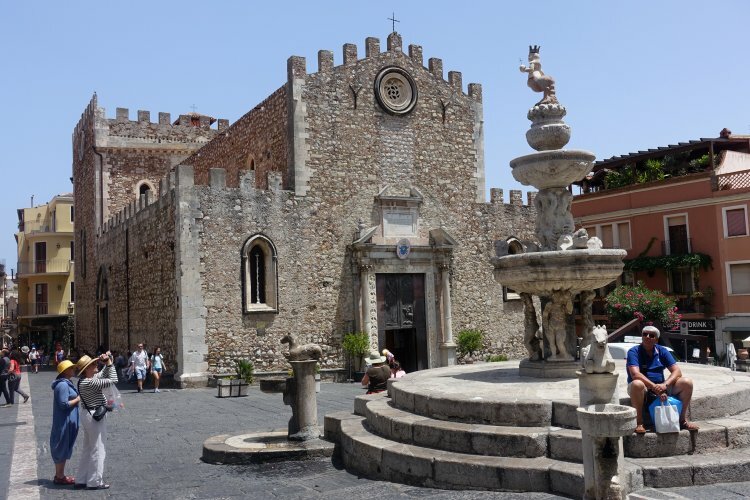 In fact, this trip was notable for the fact that all travel in Sicily (including airport transfers) was by public transport, and all other movements were on foot. 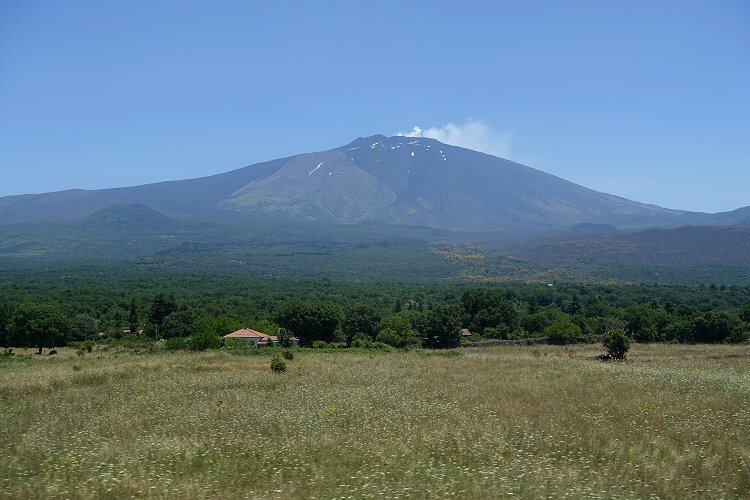 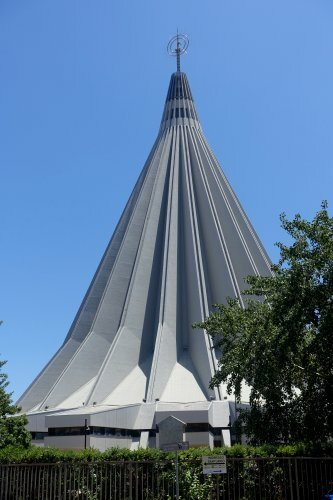 It almost goes without saying that at this time of year, the weather was hot and sunny throughout. 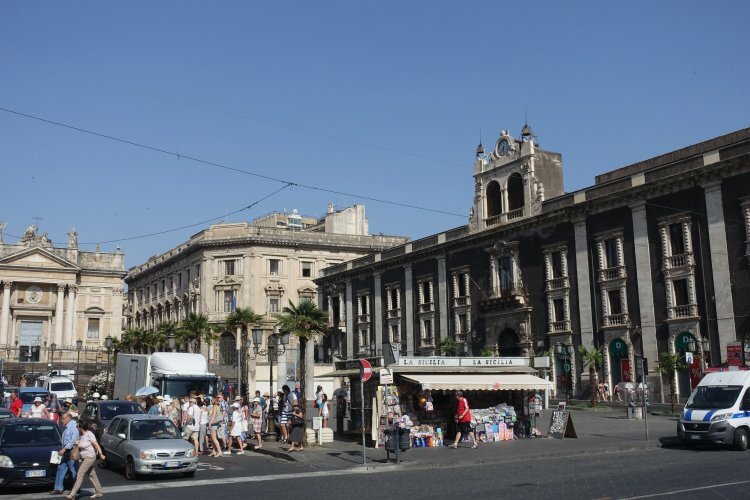 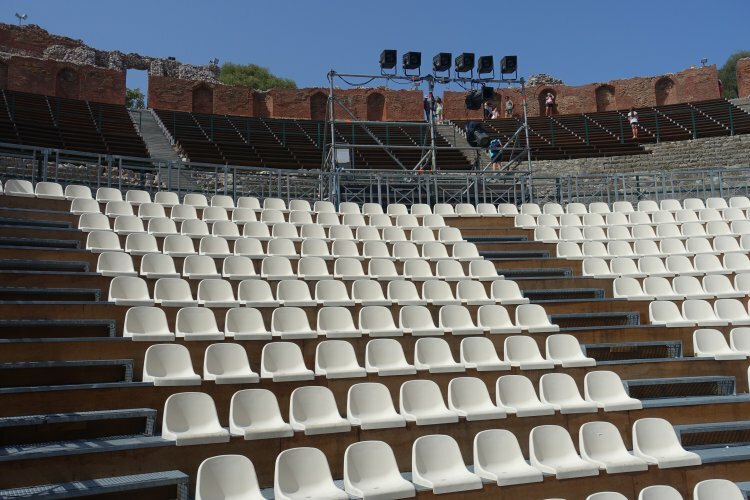 Just as in Spain and other southern European cultures, the streets tended to empty from 2-4pm each day, when the heat was particularly intense.